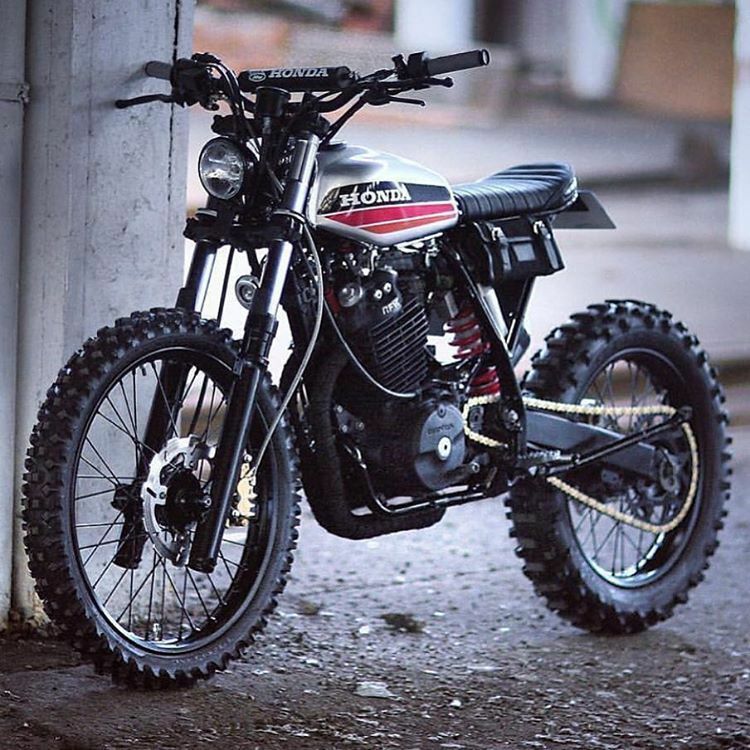 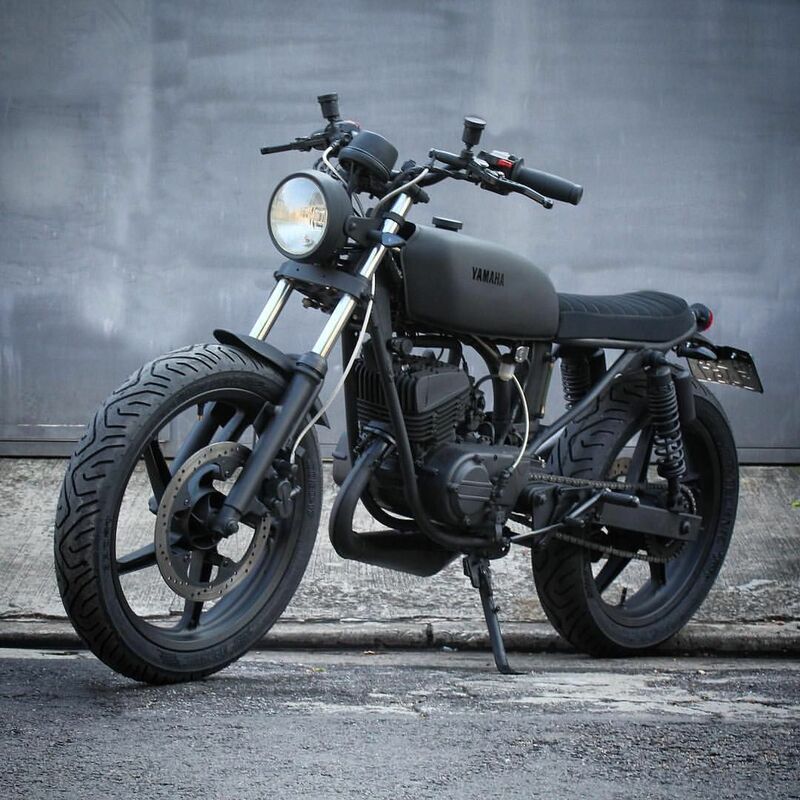 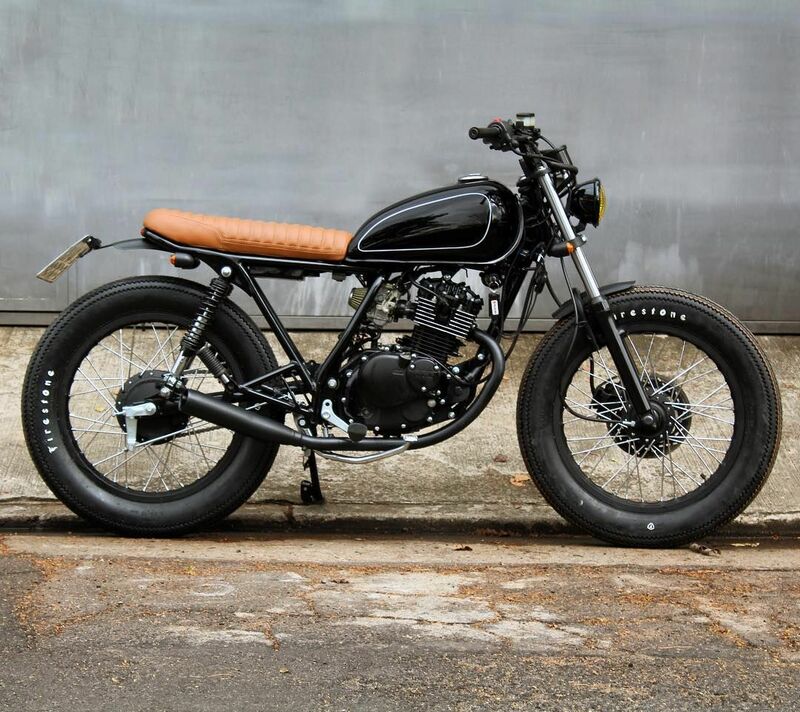 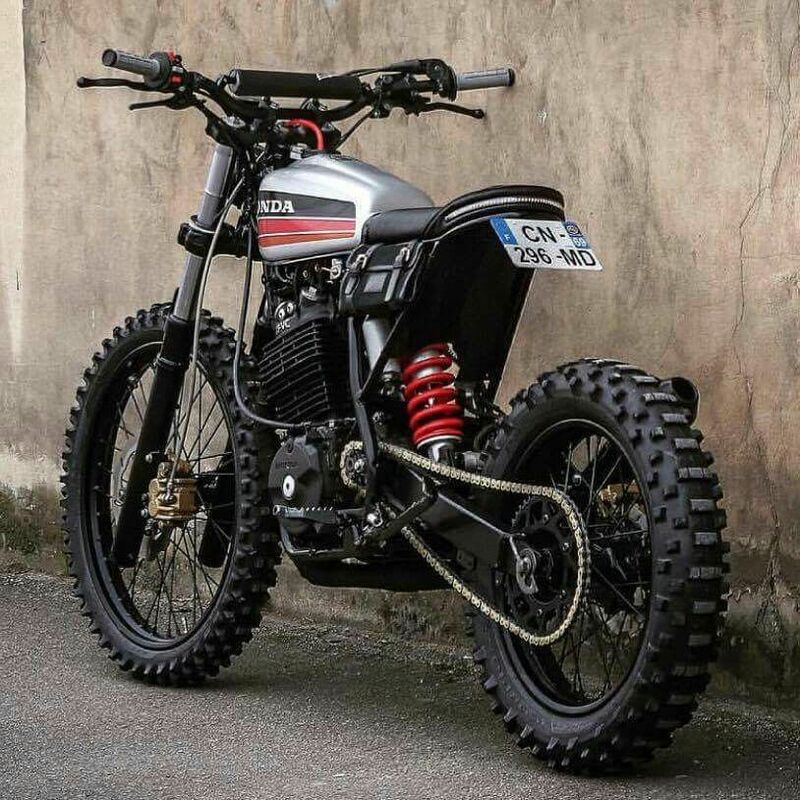 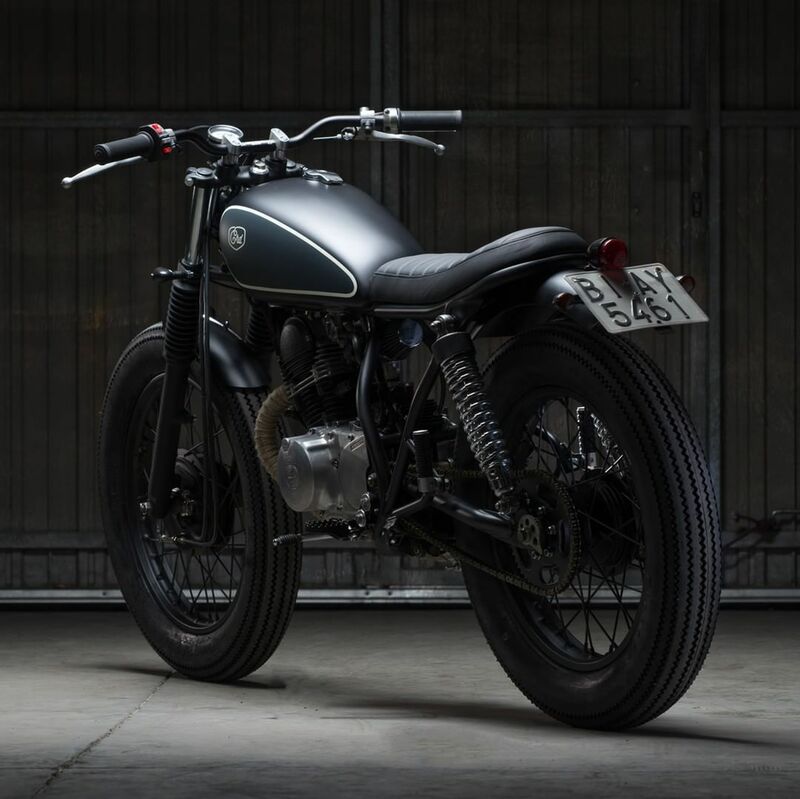 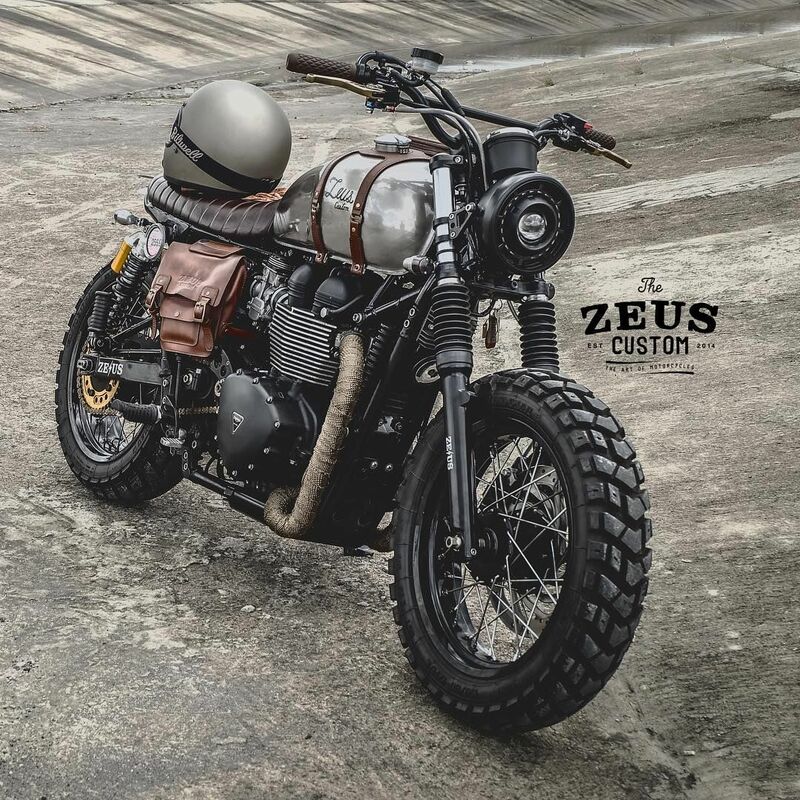 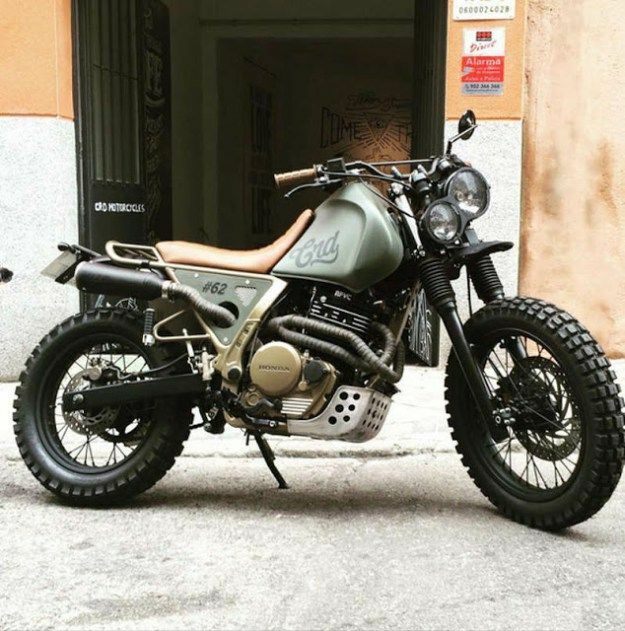 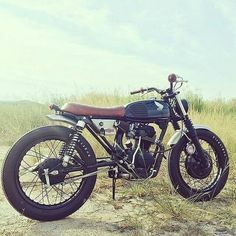 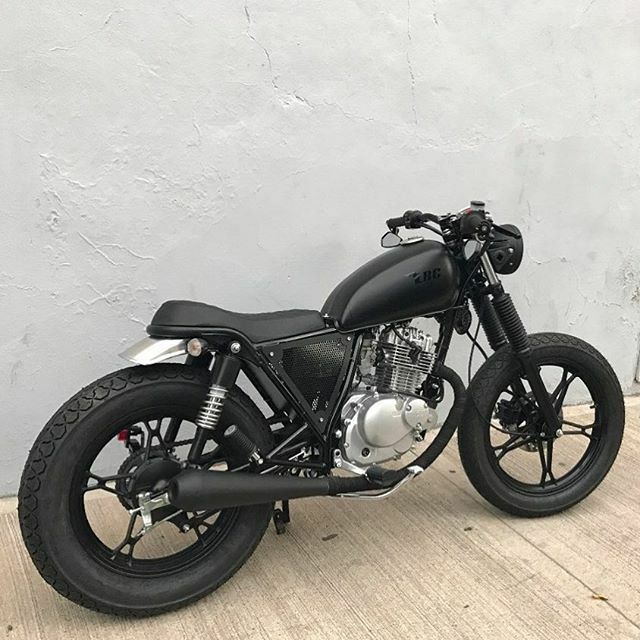 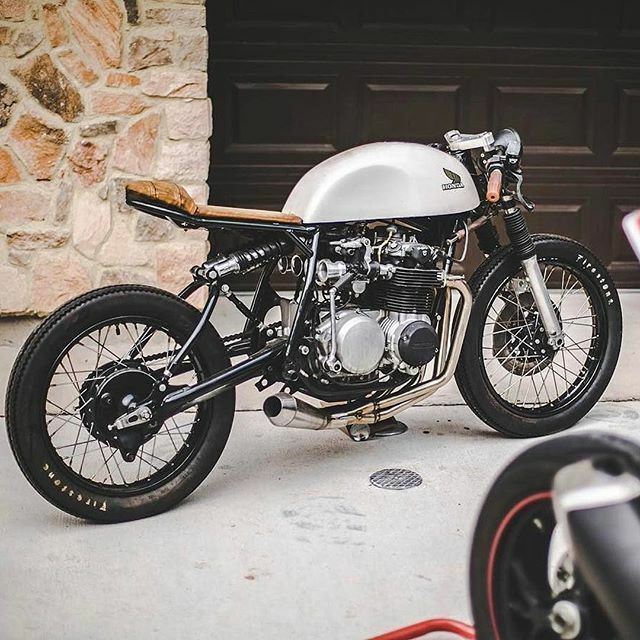 Pogledajte ovu Instagram fotografiju od @zeuscustom • 4,182 oznaka "sviđa mi se"
Drop Moto on Instagram: “Love the balance and simplicity in every build by Barcelona's @born_motor, and this little 125 is no different. 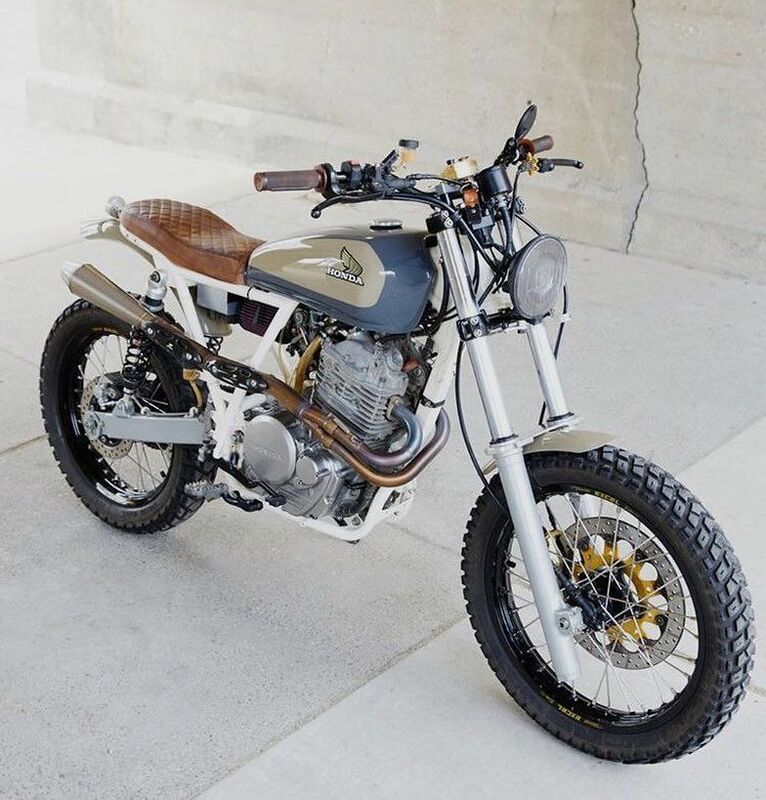 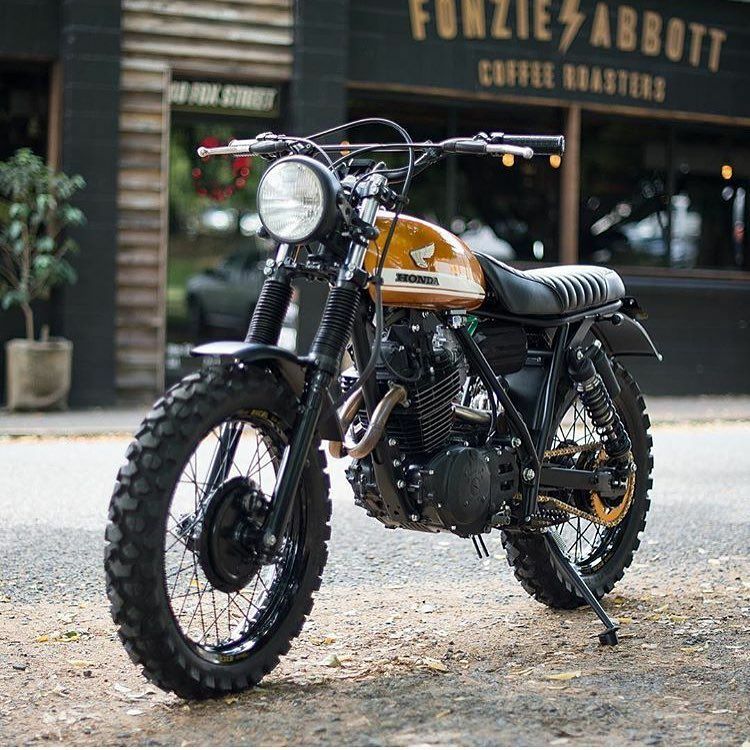 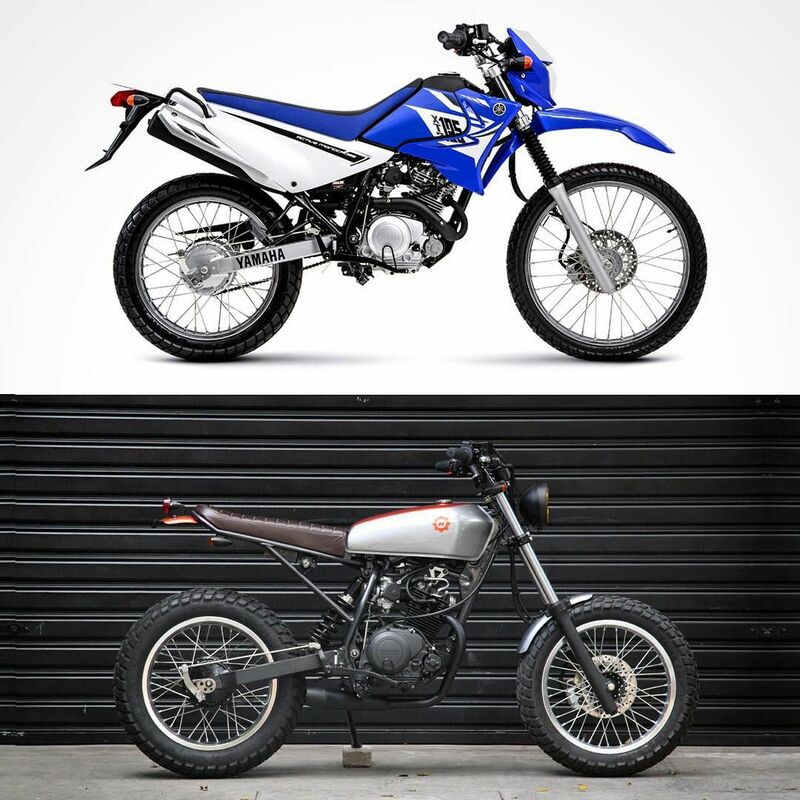 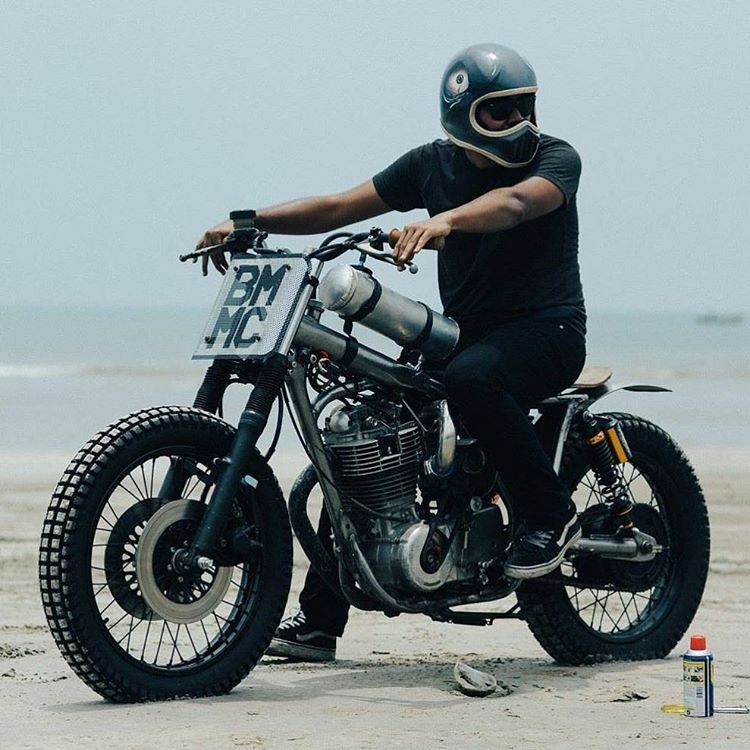 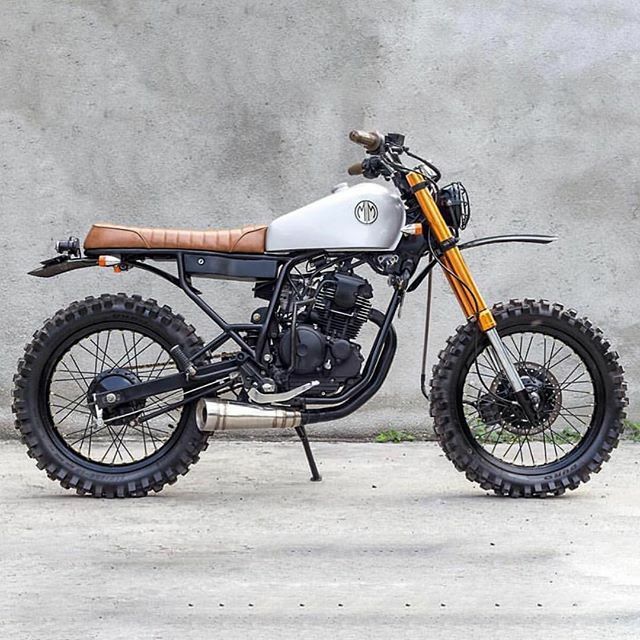 ... Motorcycles on Instagram: “PSA y'all: Any retail purchase made in-store OR online from @devolve_moto enters you to win their '93 Honda XR600R scrambler! 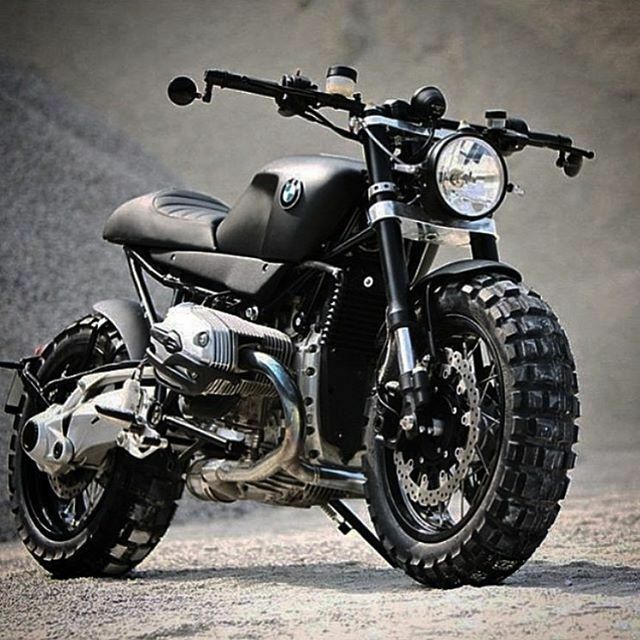 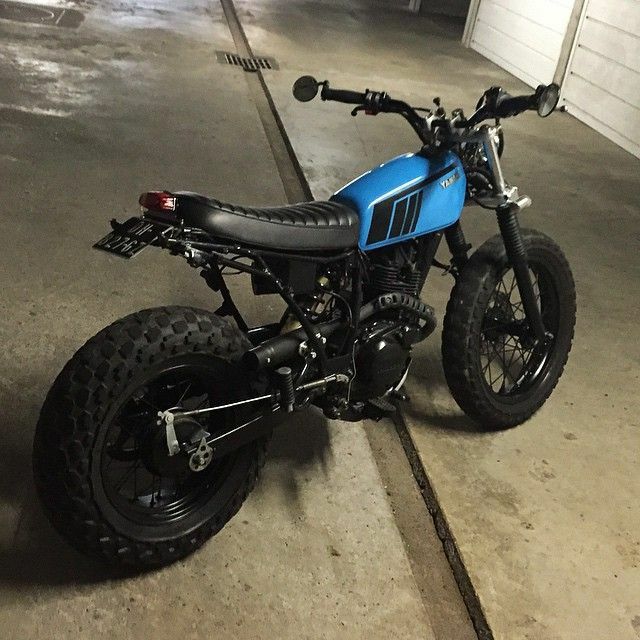 Recently, Janne Heitakangas of Turku, Finland, sent us this incredible NX650 scrambler. 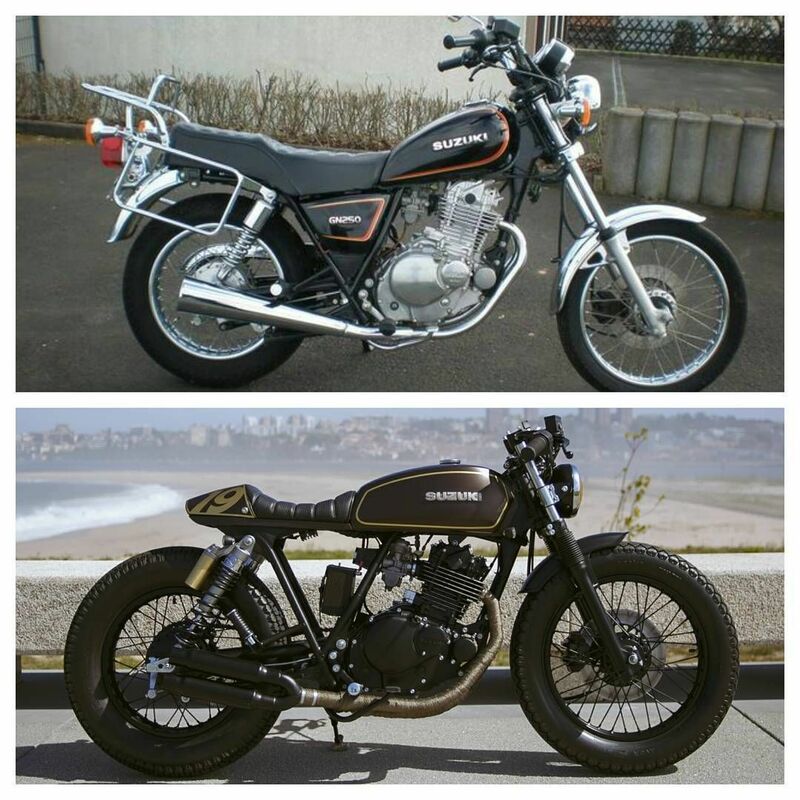 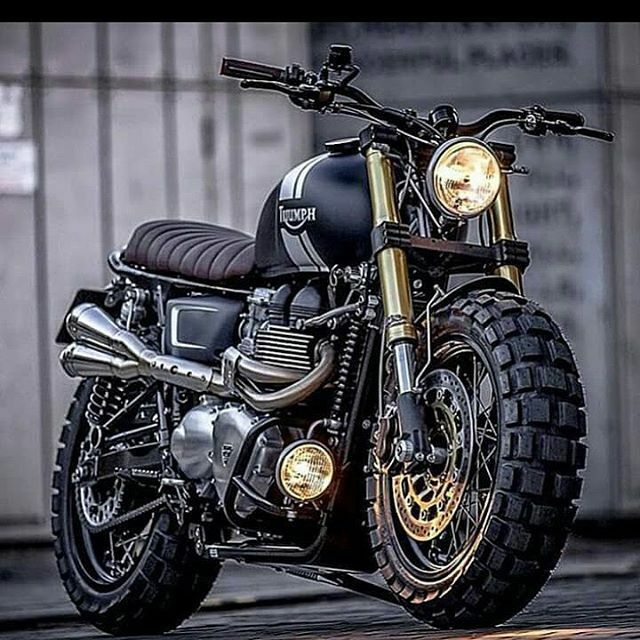 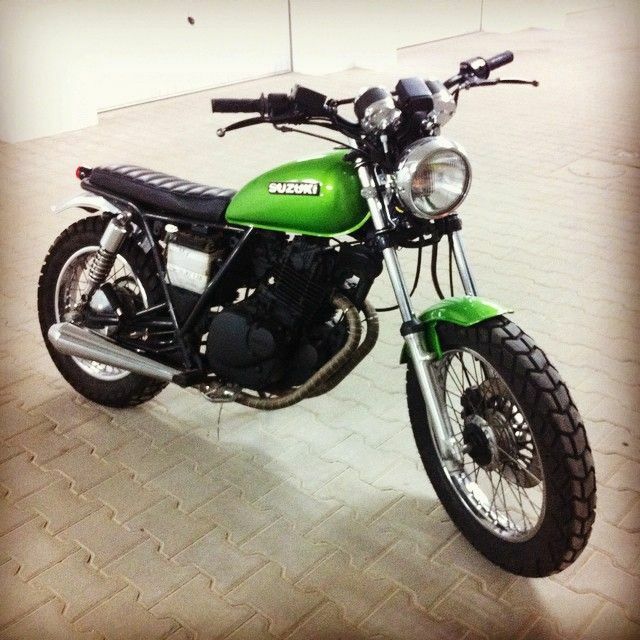 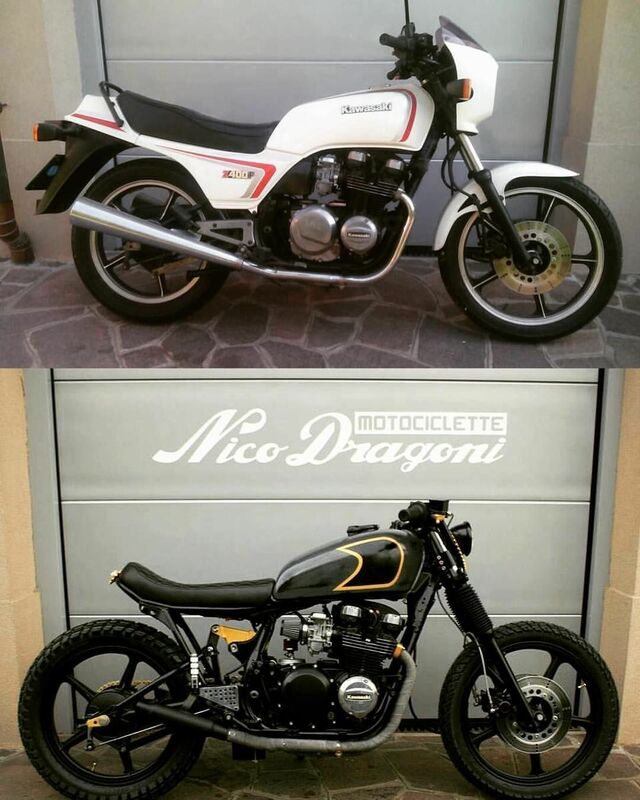 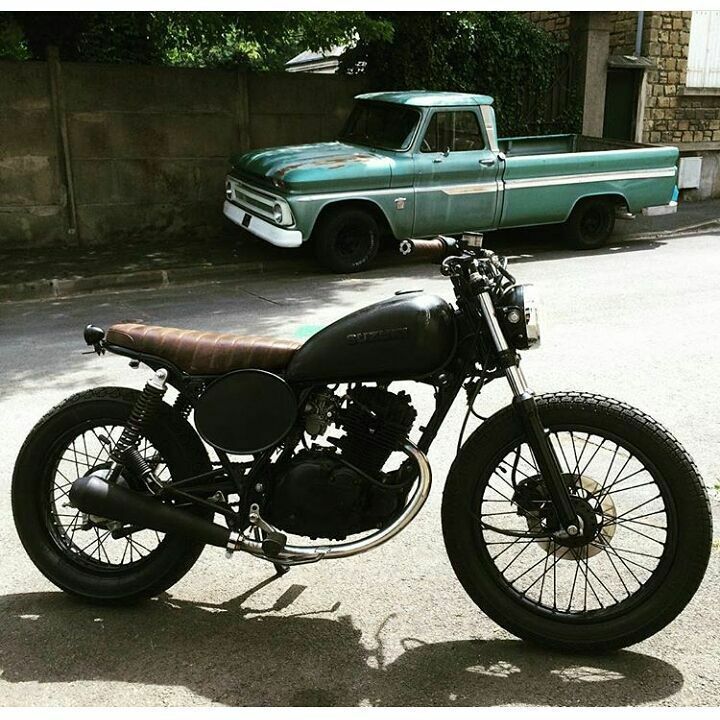 We shared the bike on Instagram with the caption “Good as Gold. 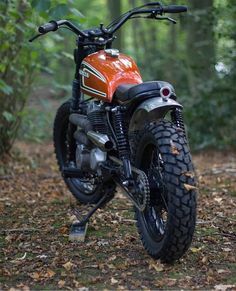 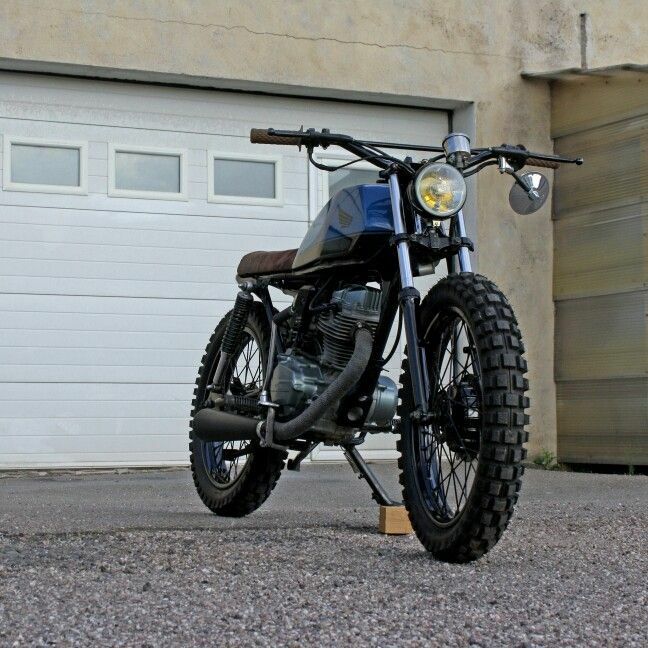 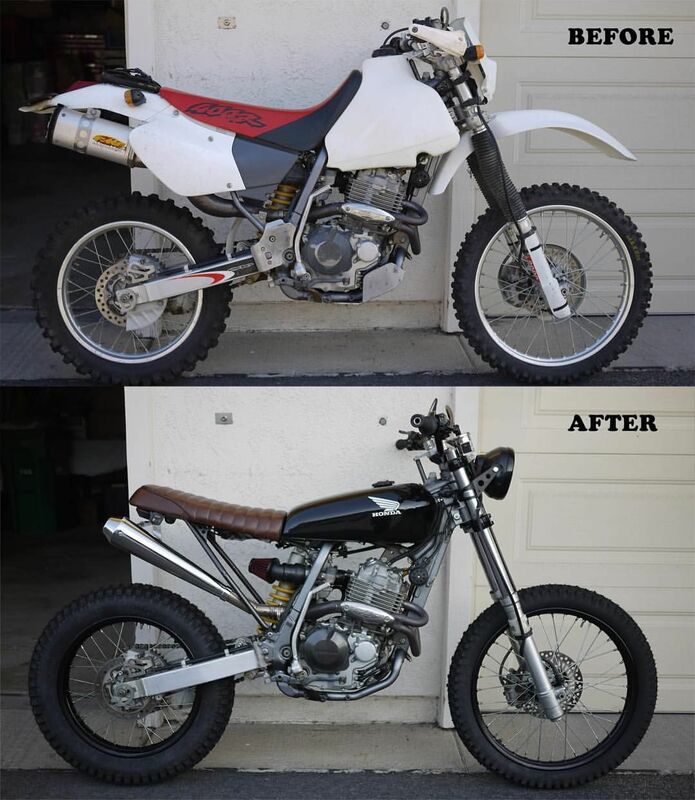 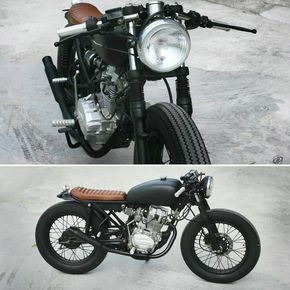 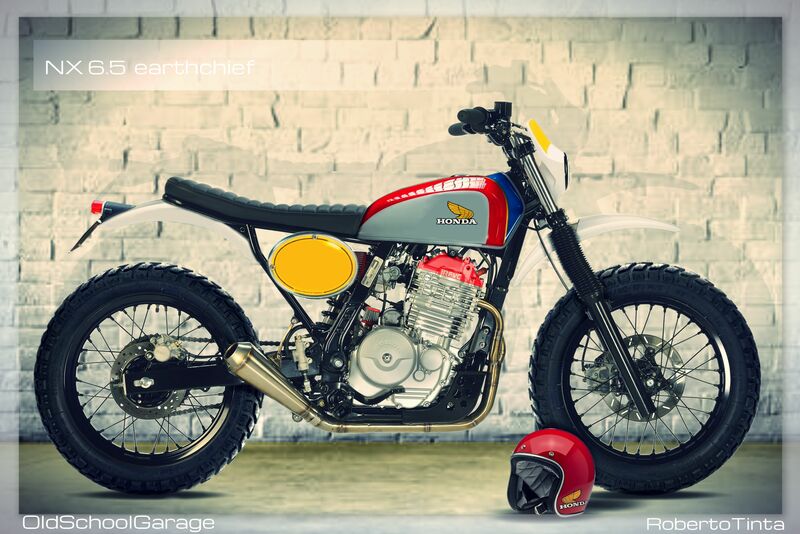 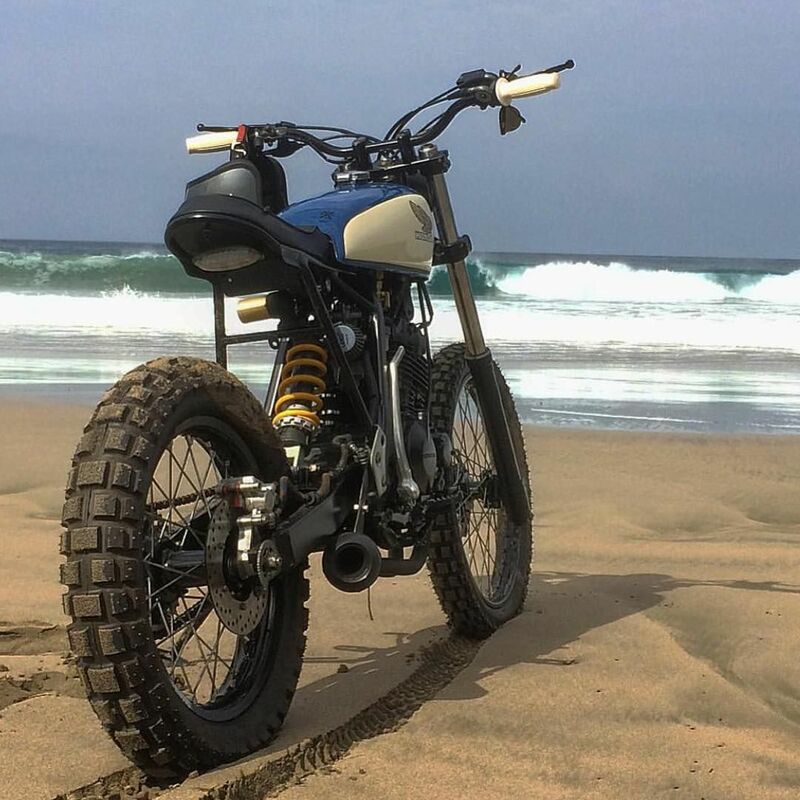 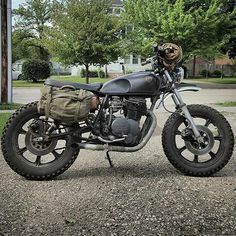 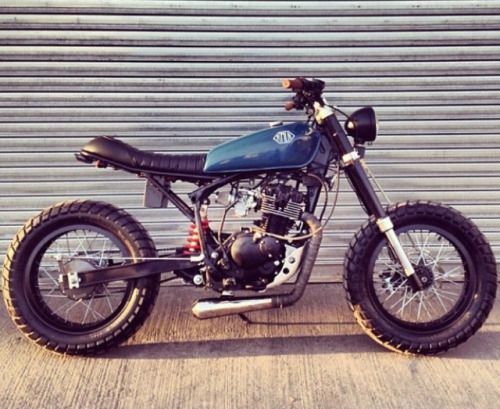 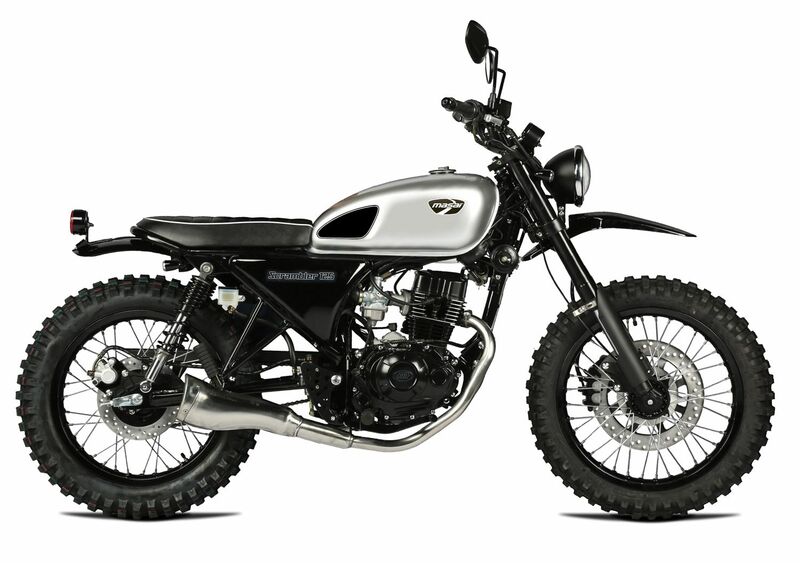 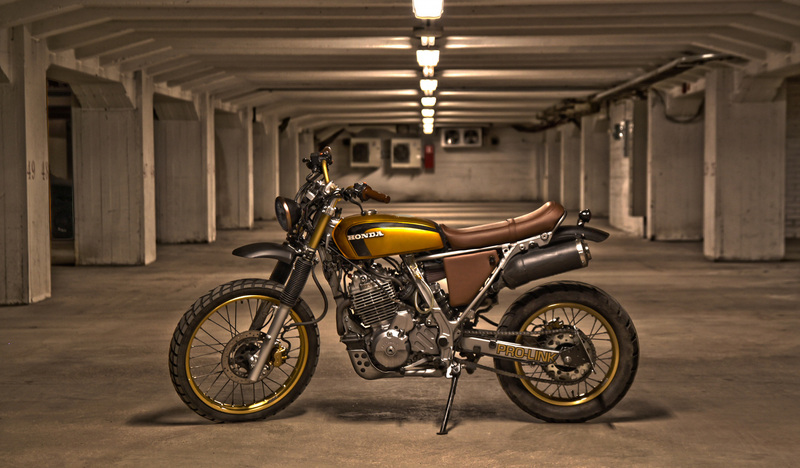 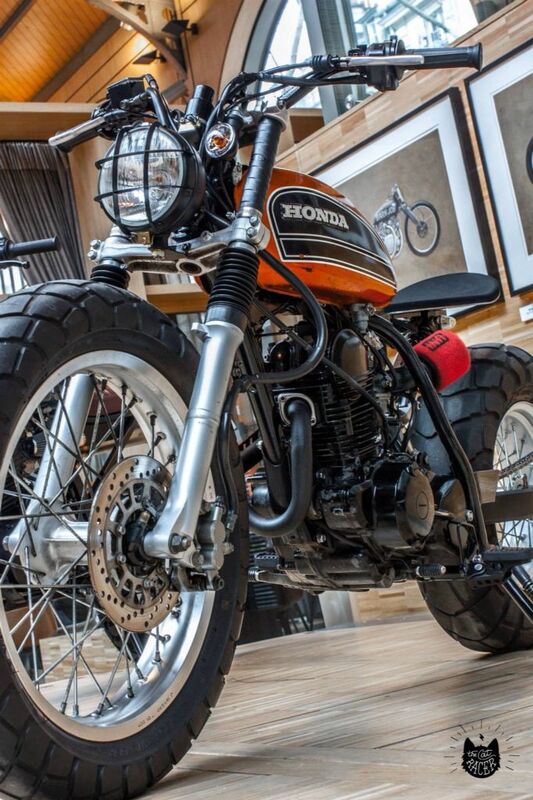 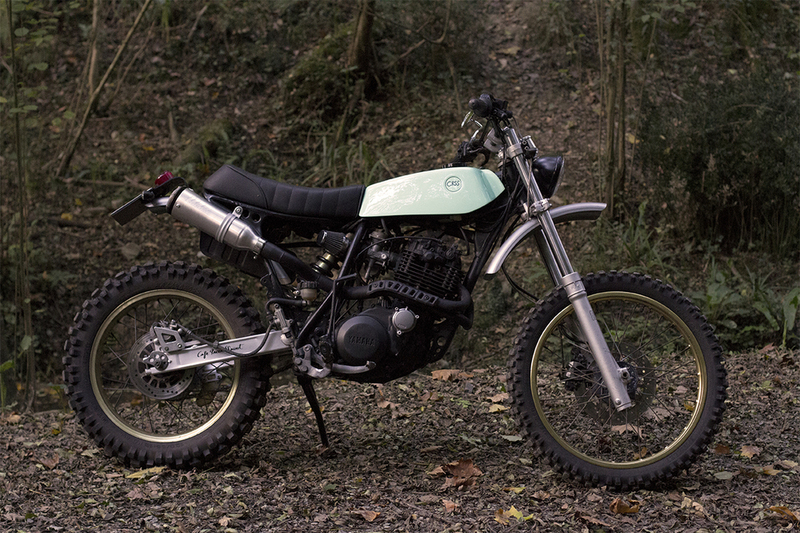 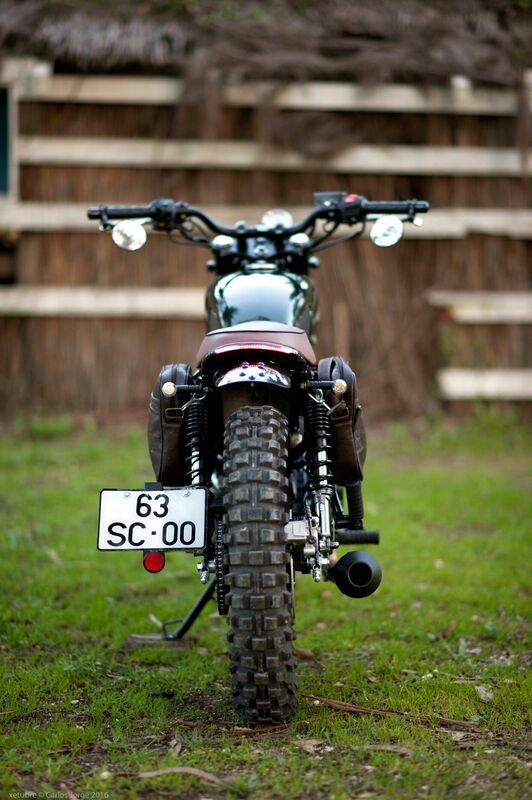 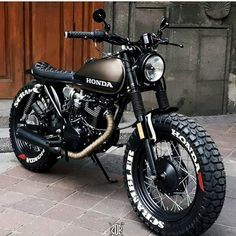 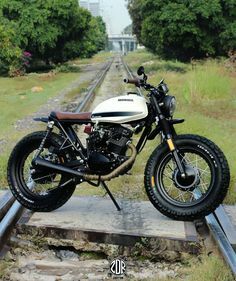 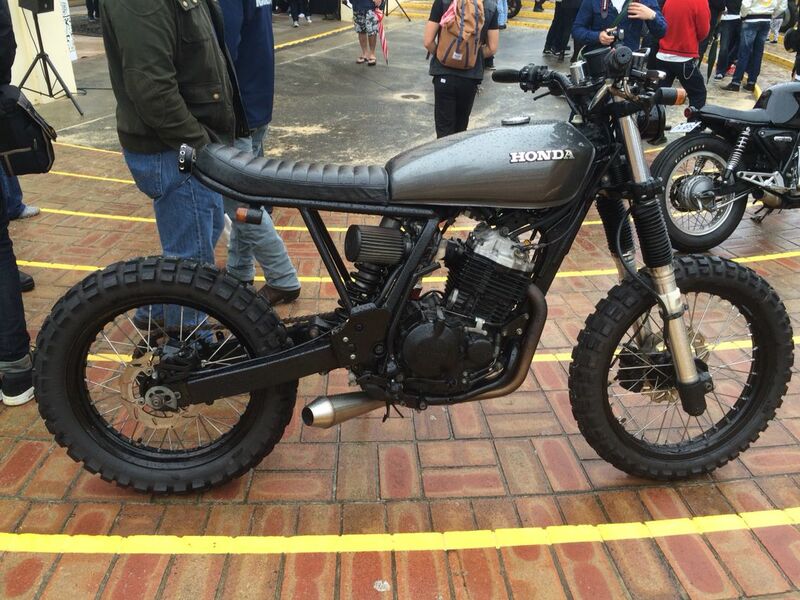 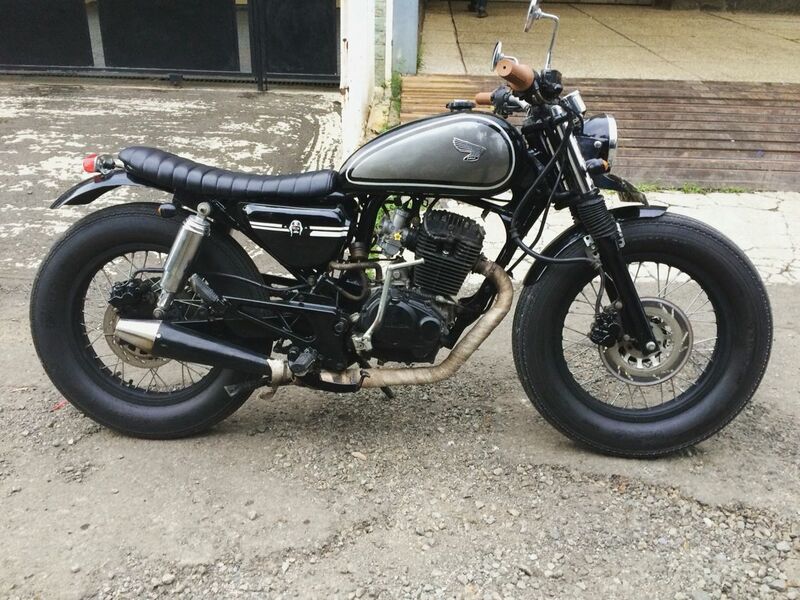 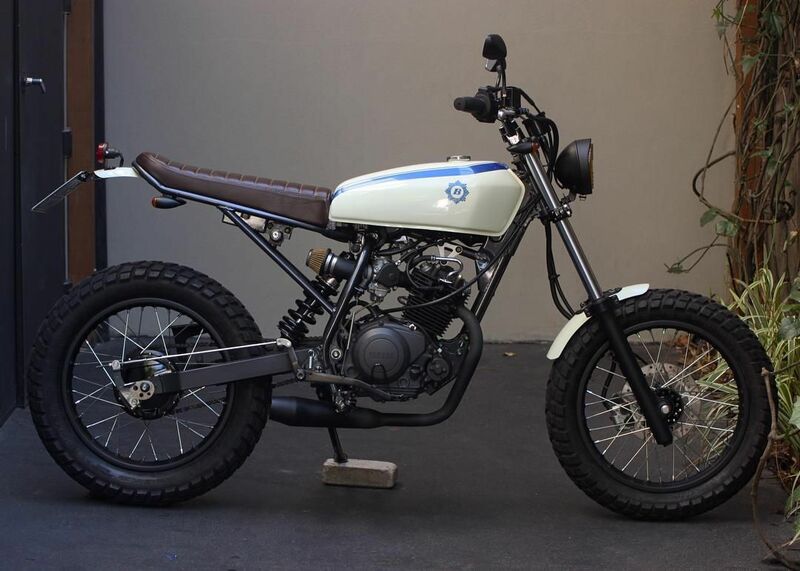 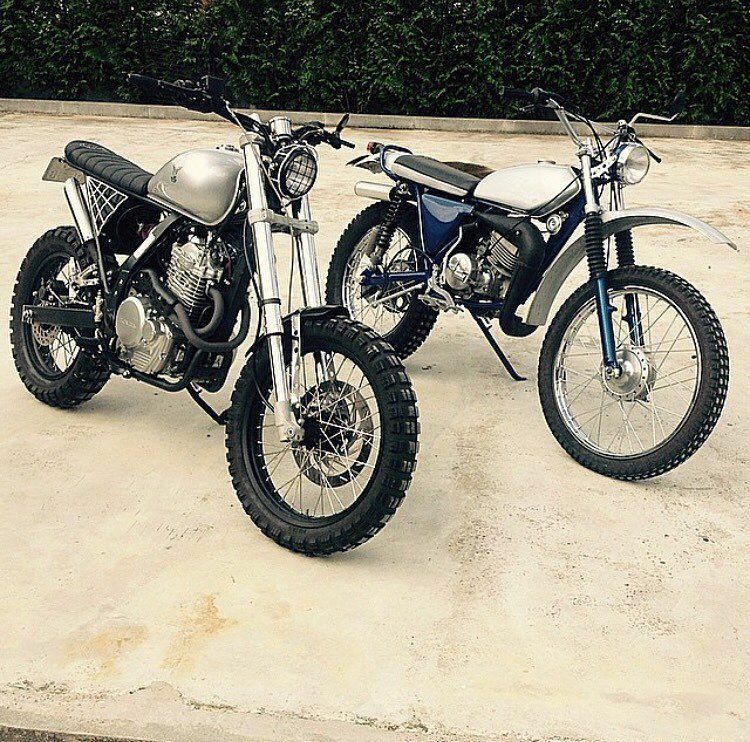 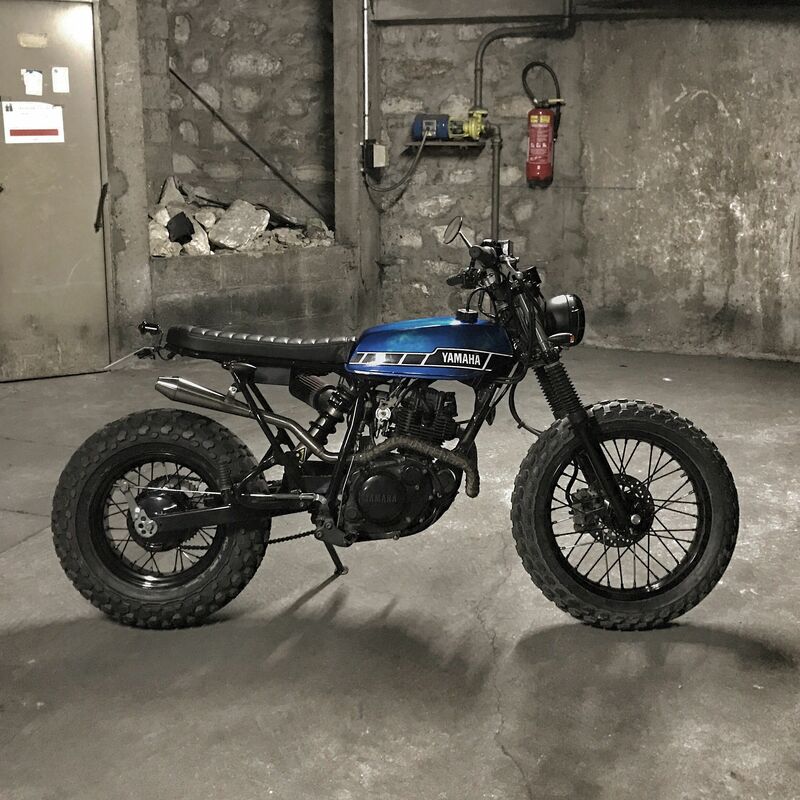 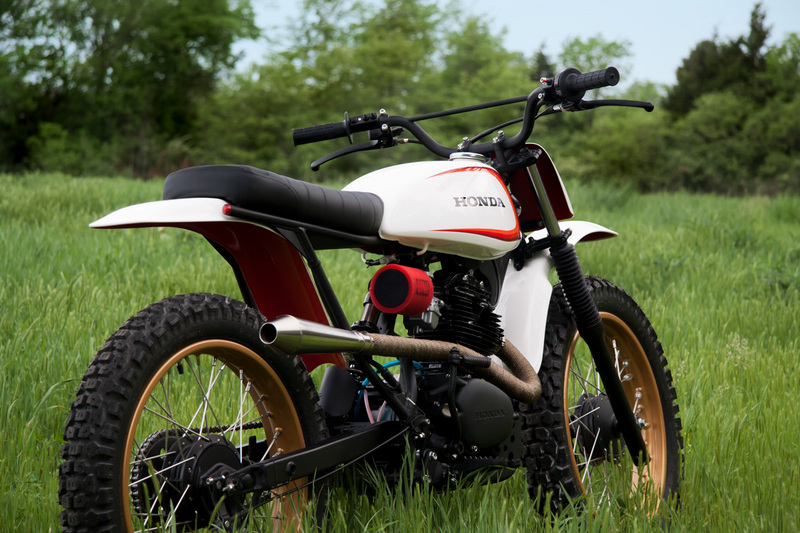 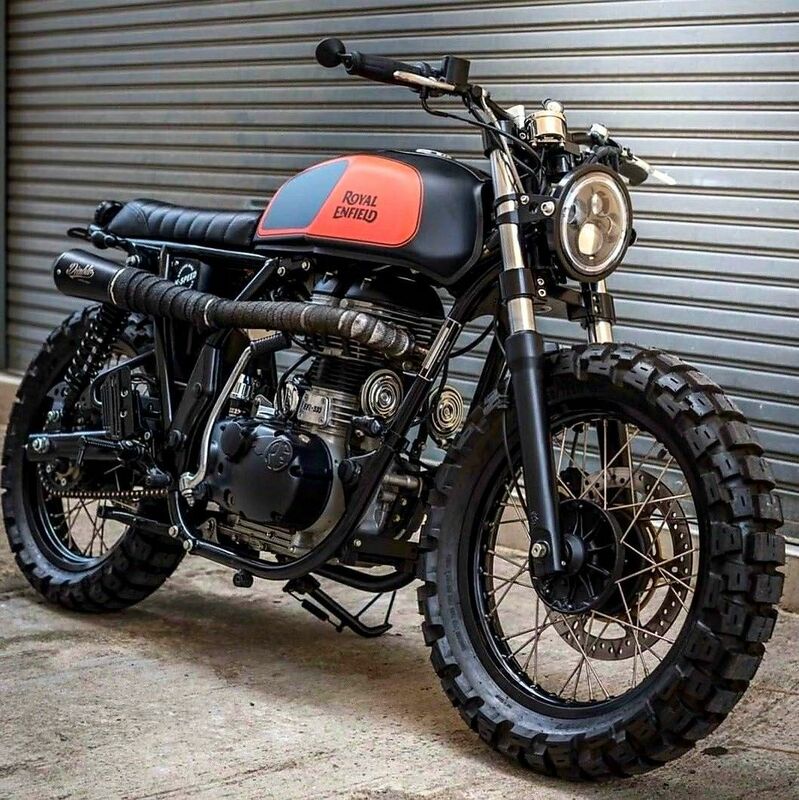 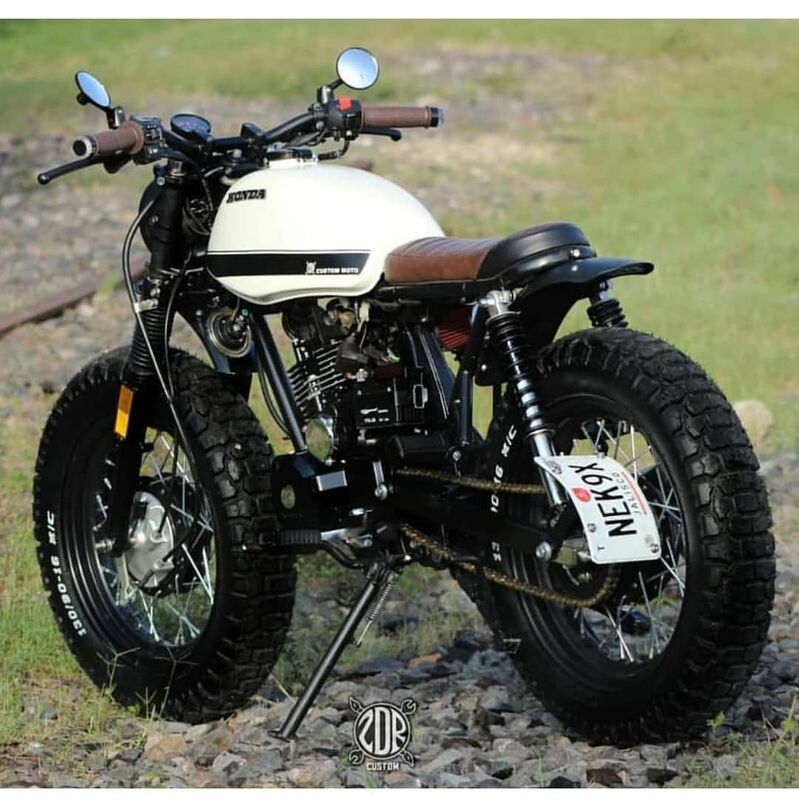 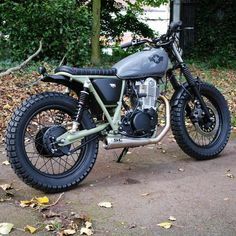 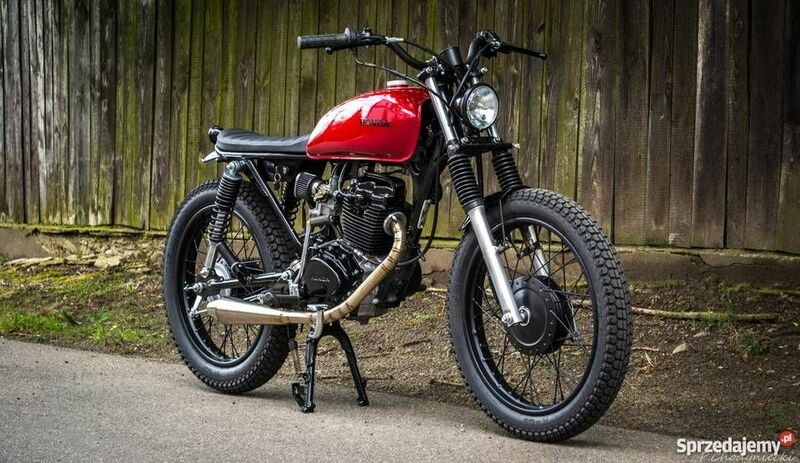 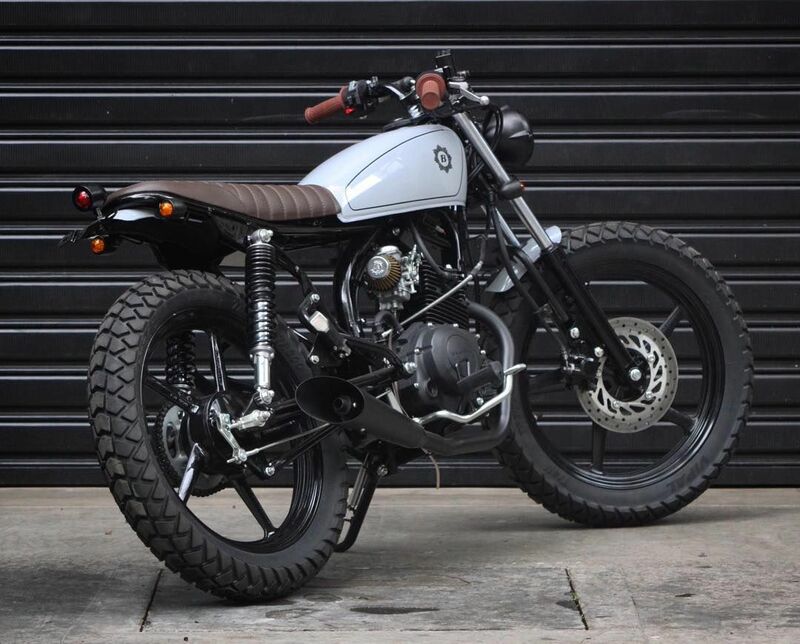 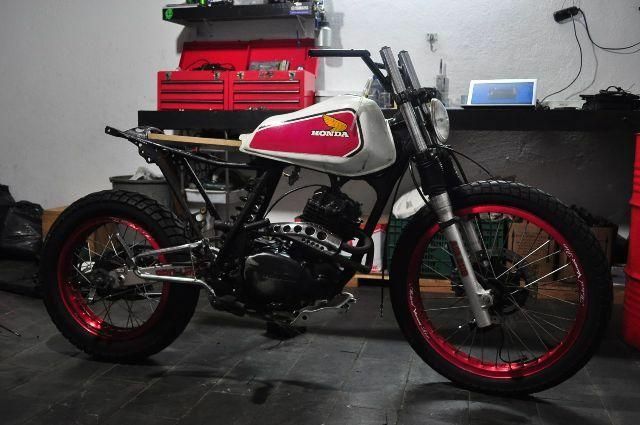 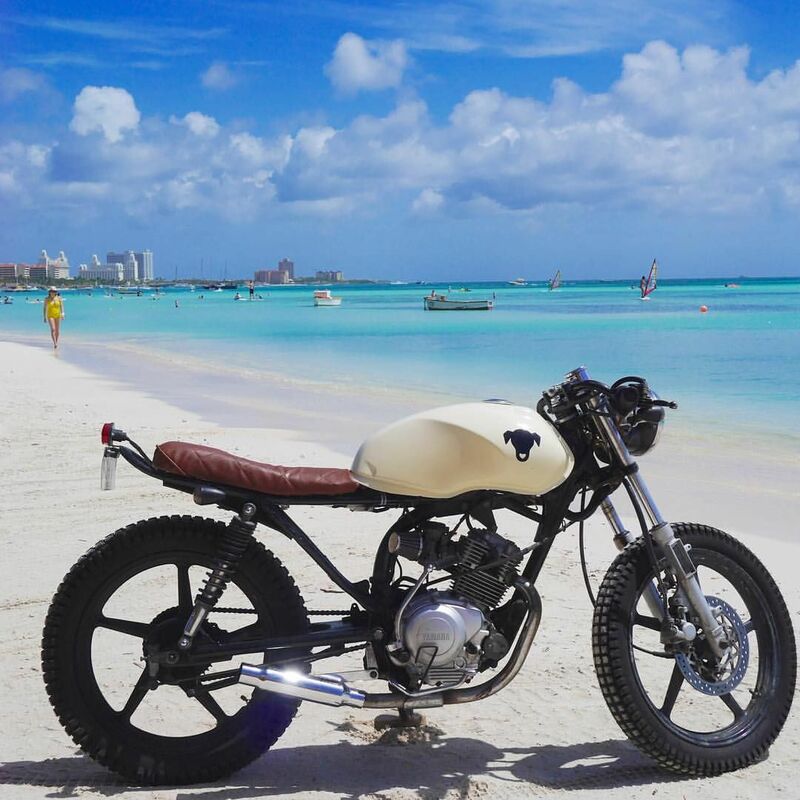 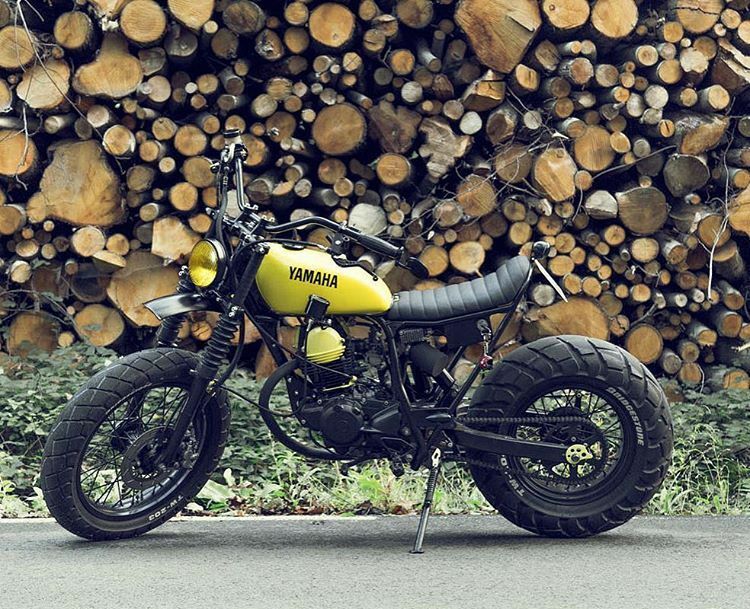 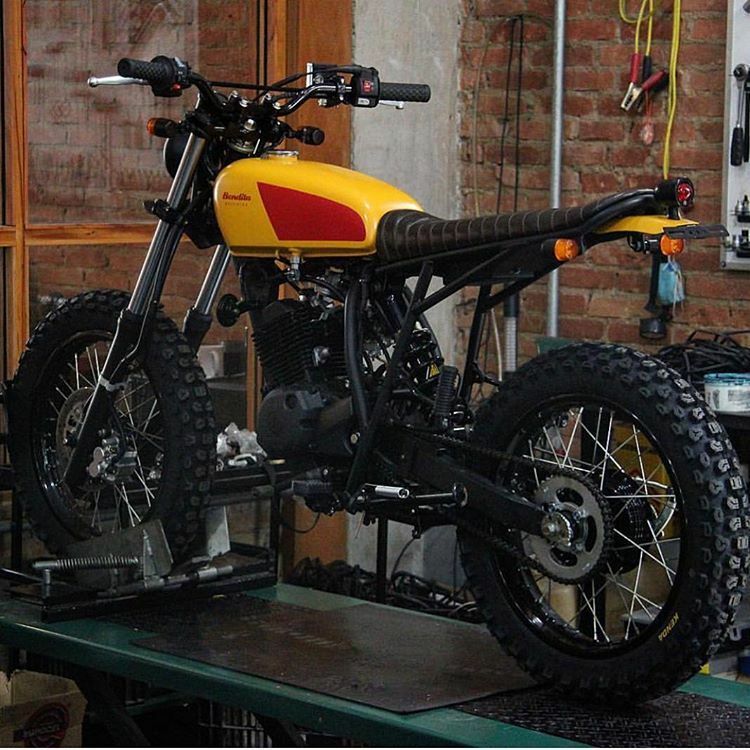 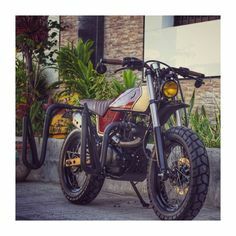 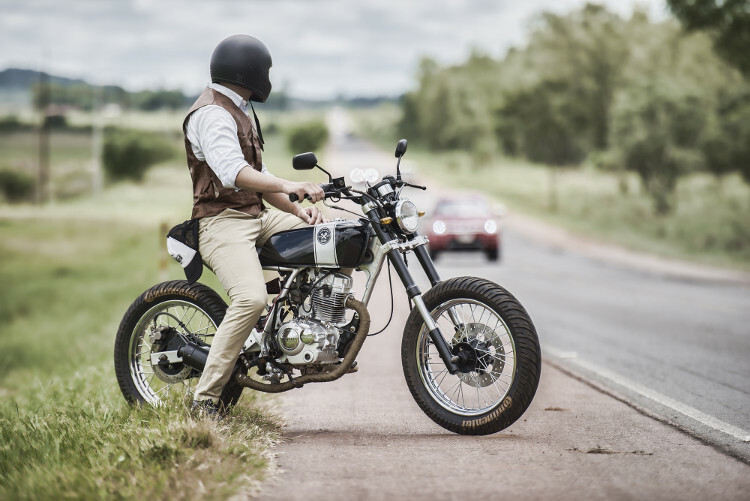 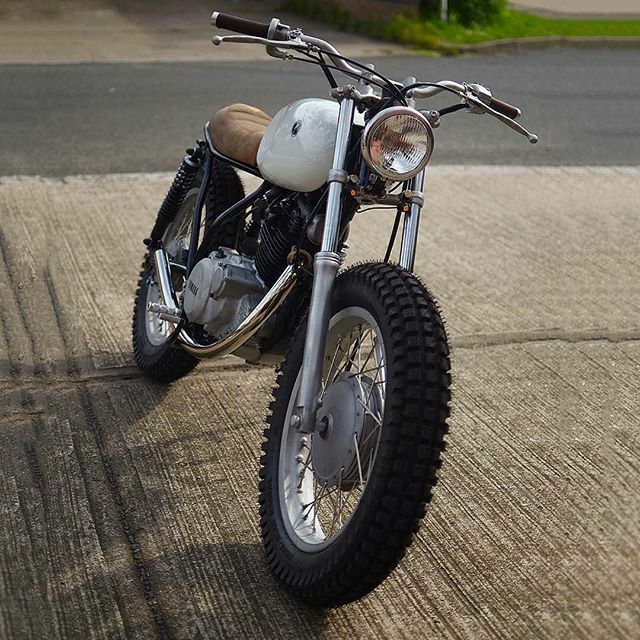 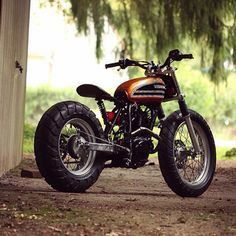 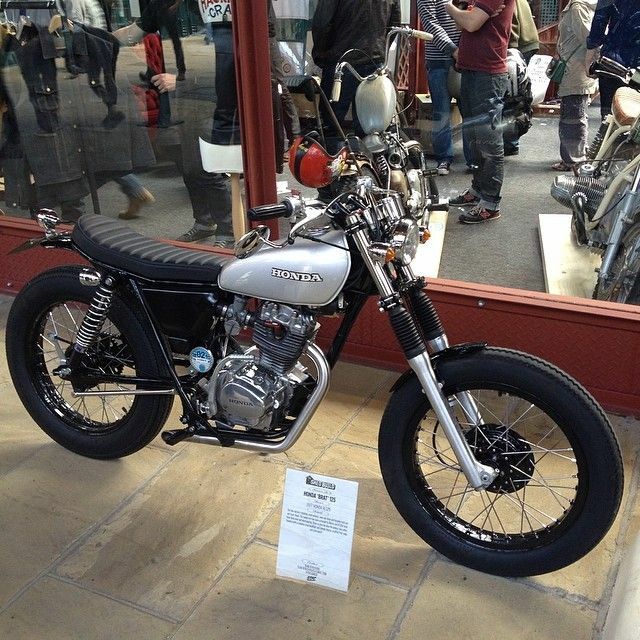 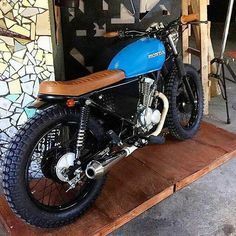 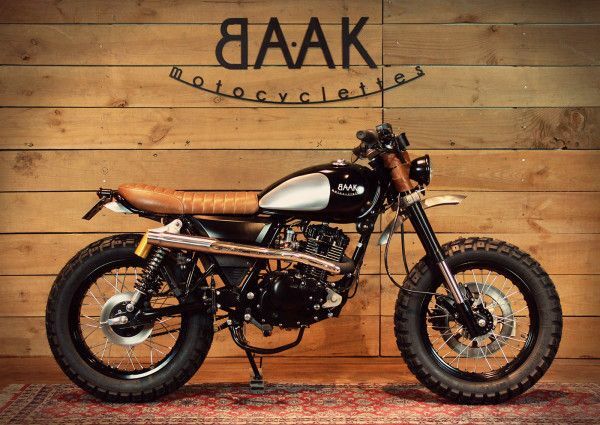 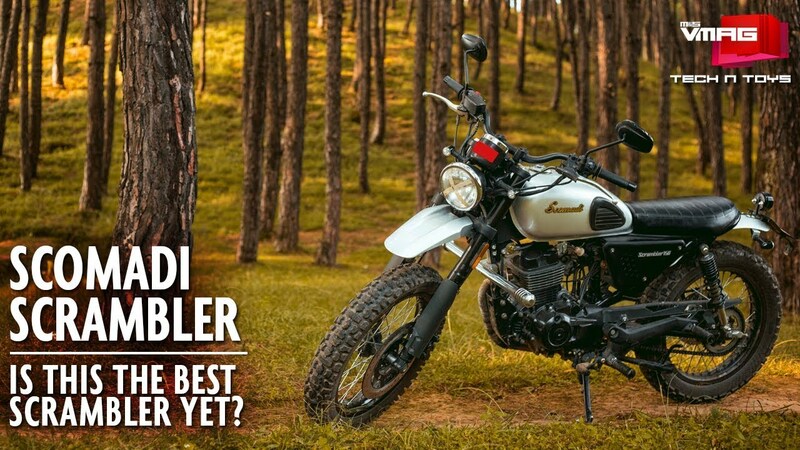 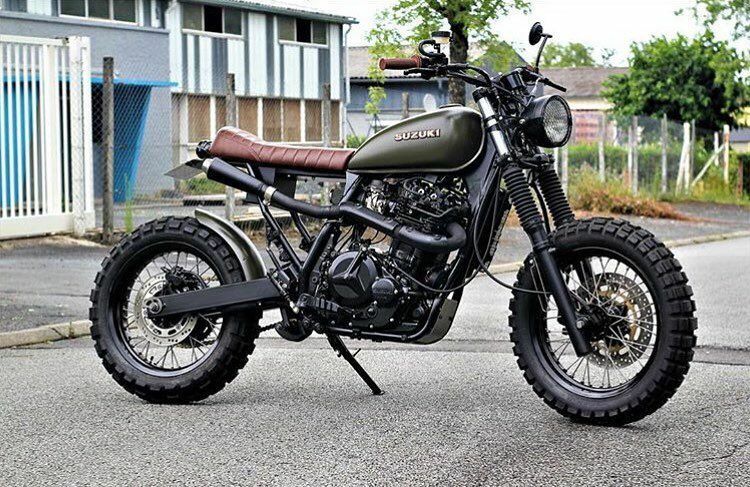 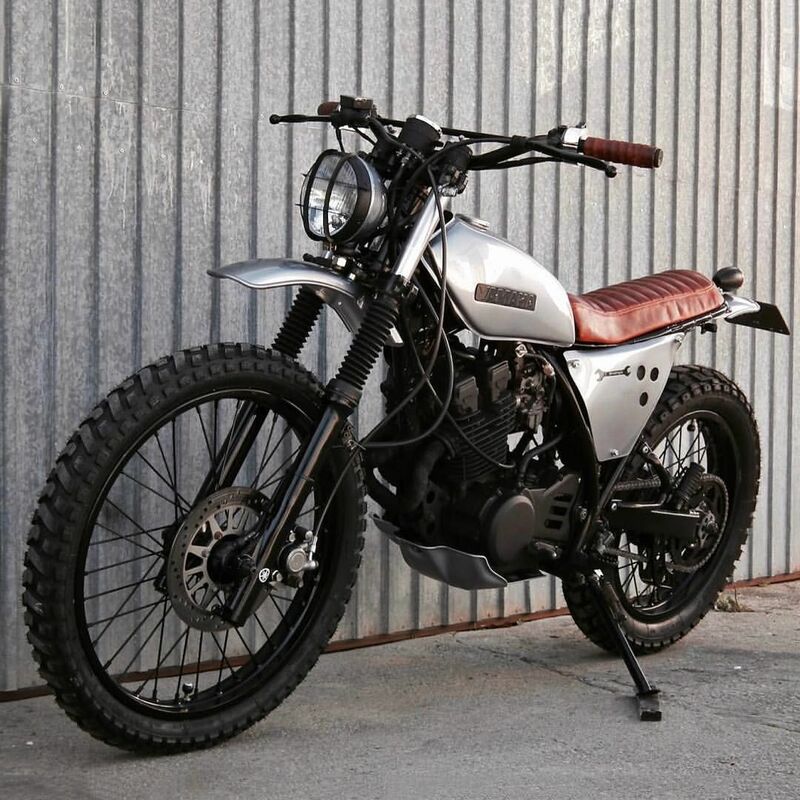 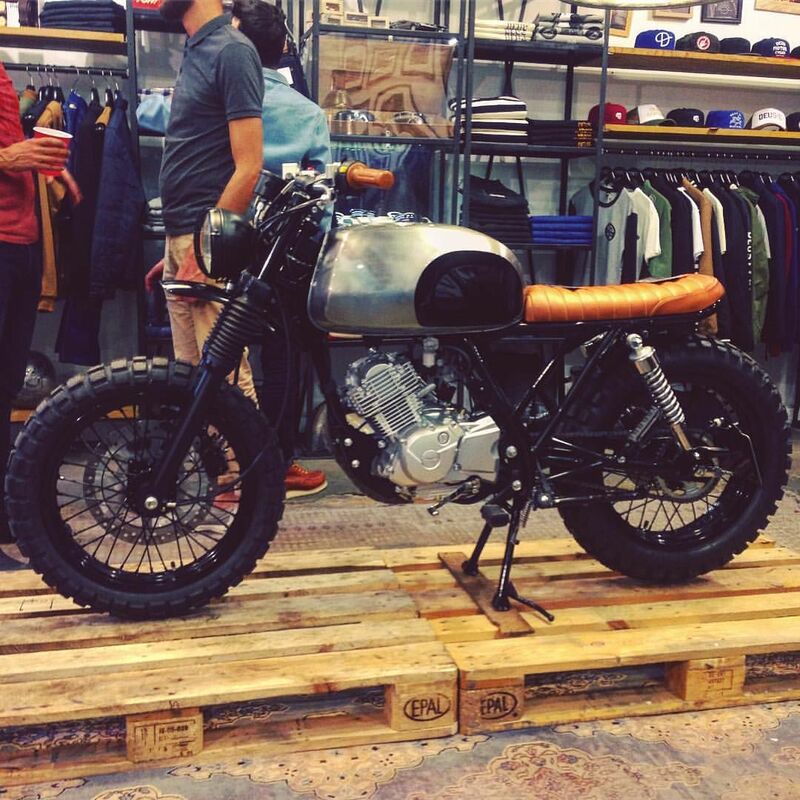 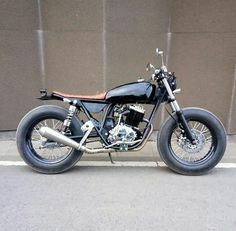 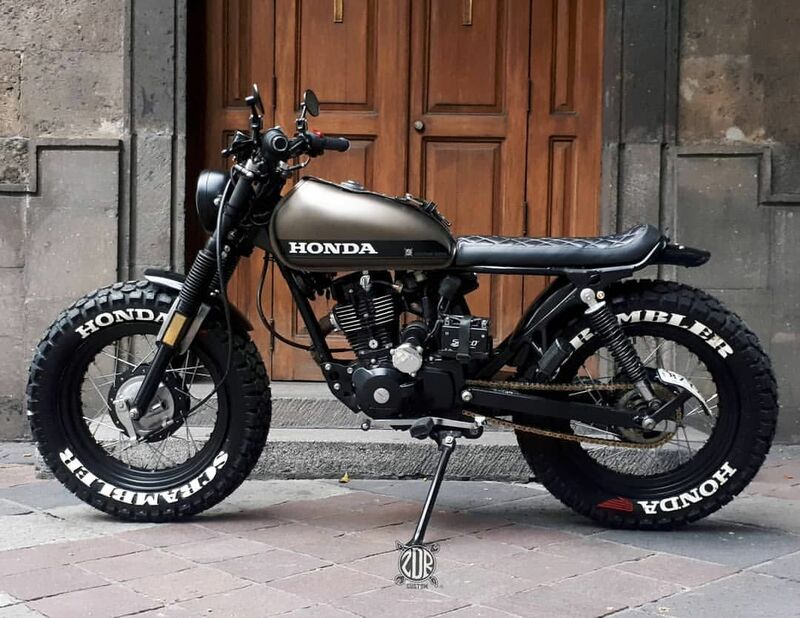 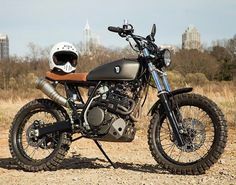 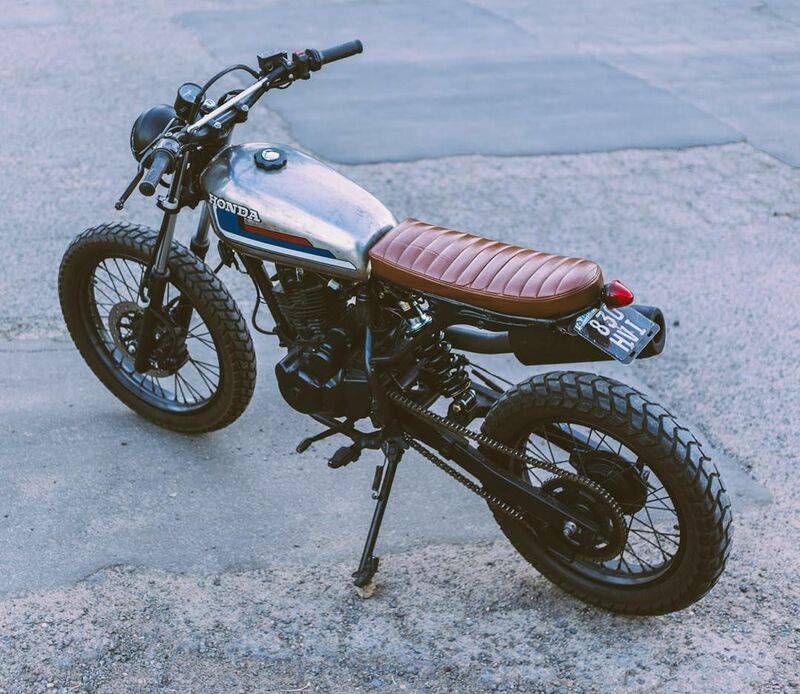 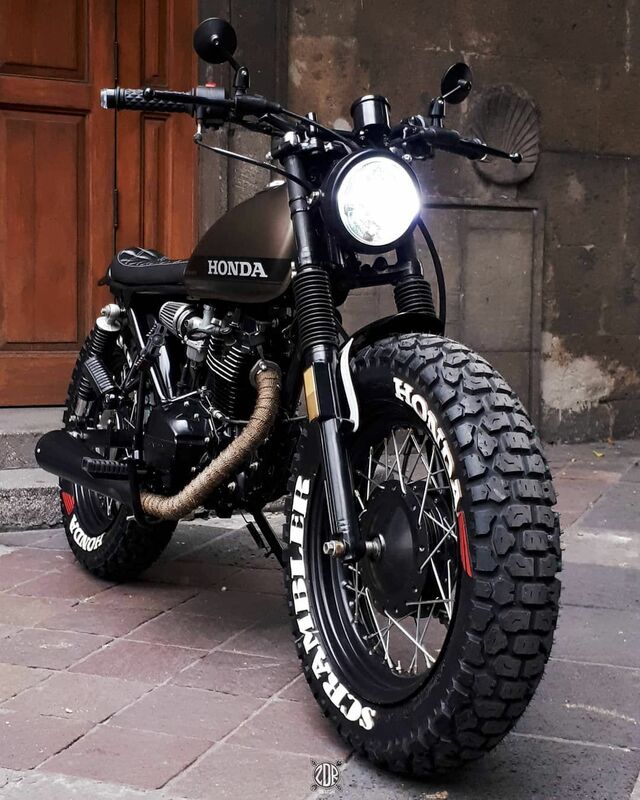 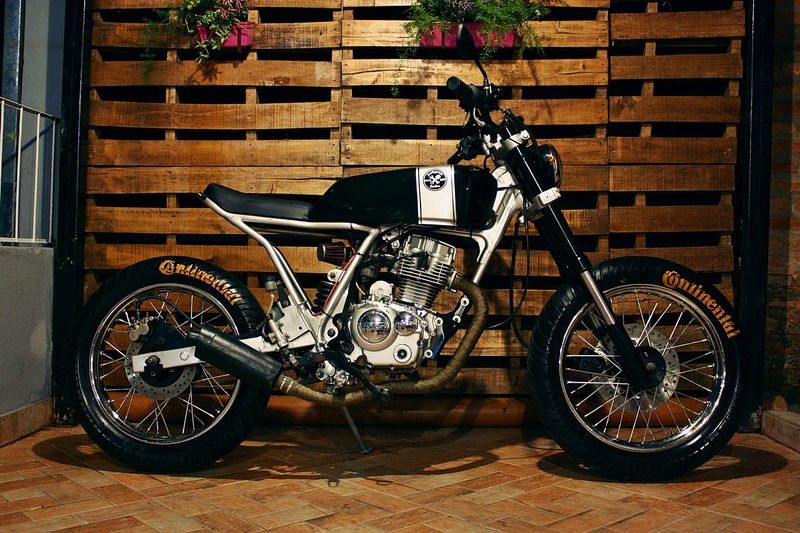 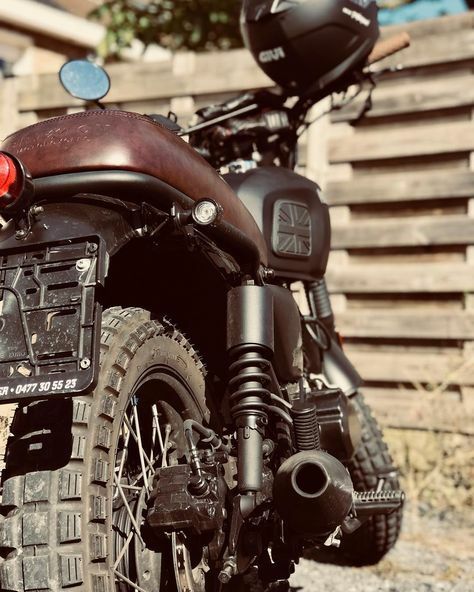 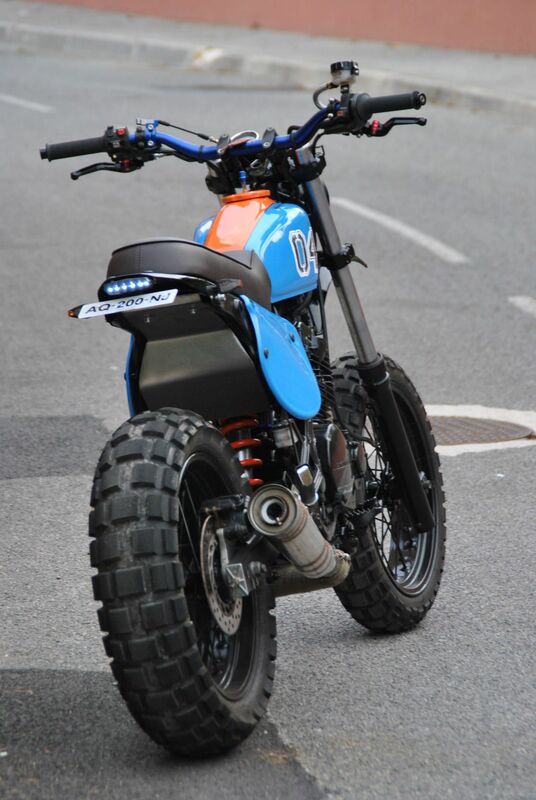 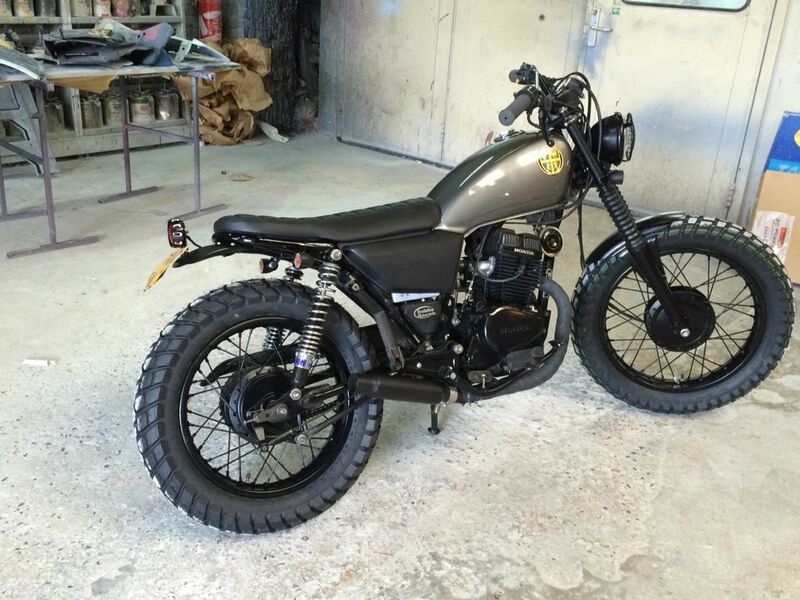 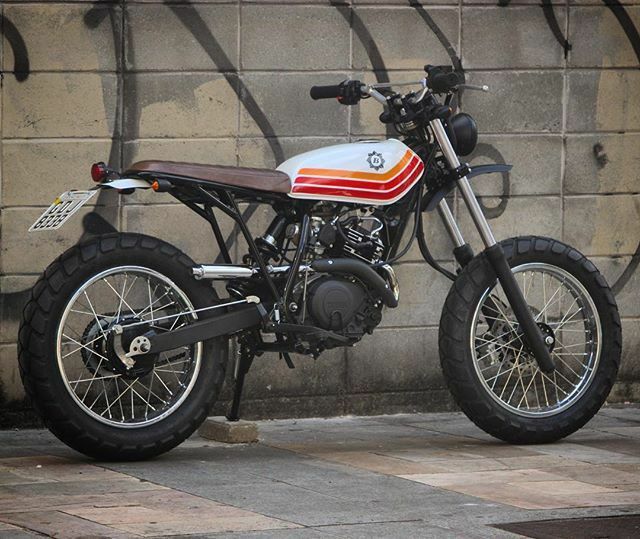 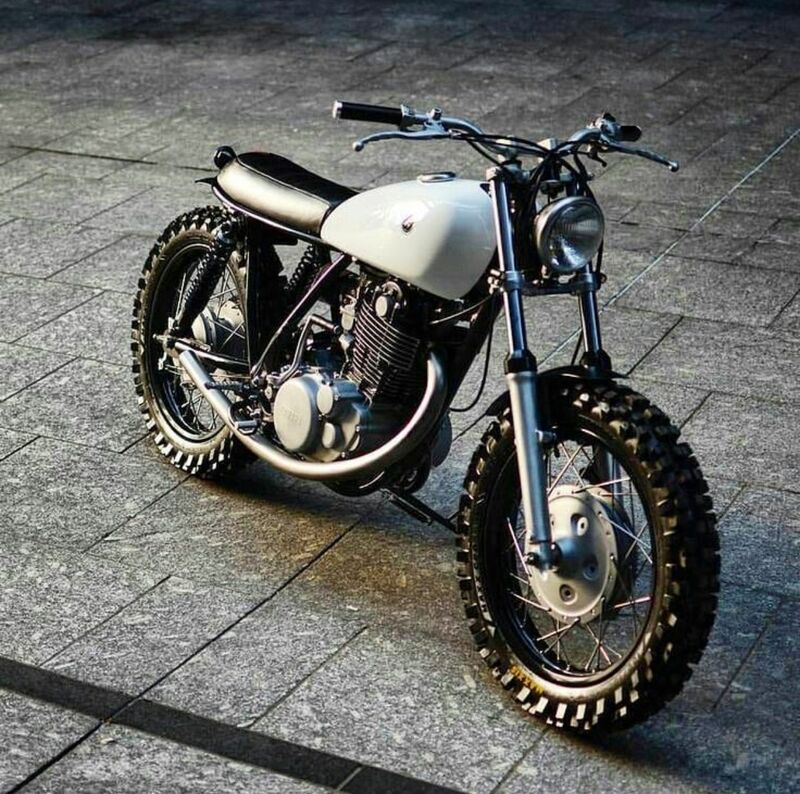 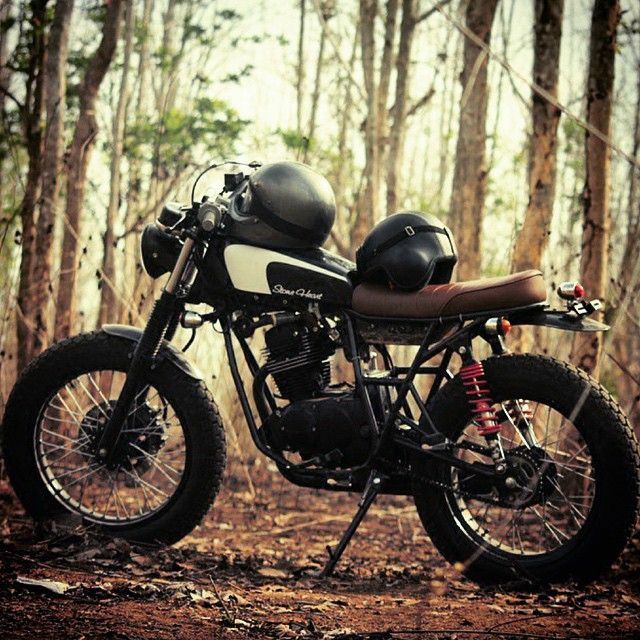 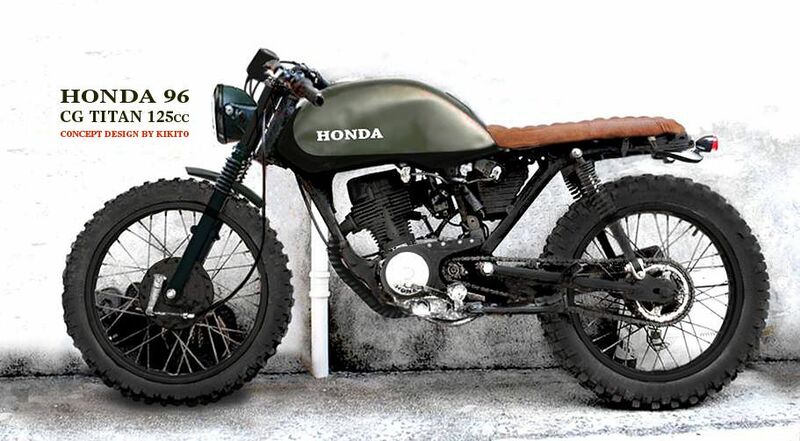 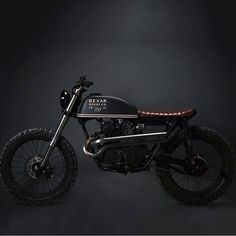 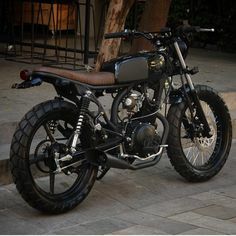 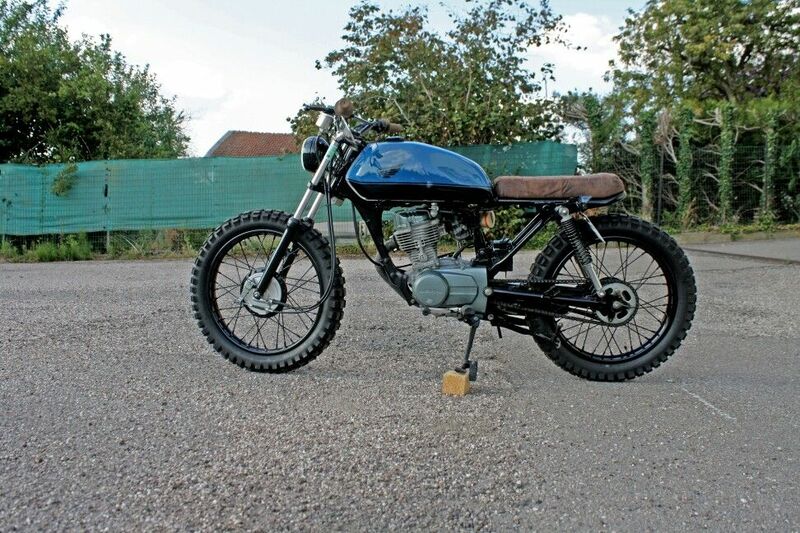 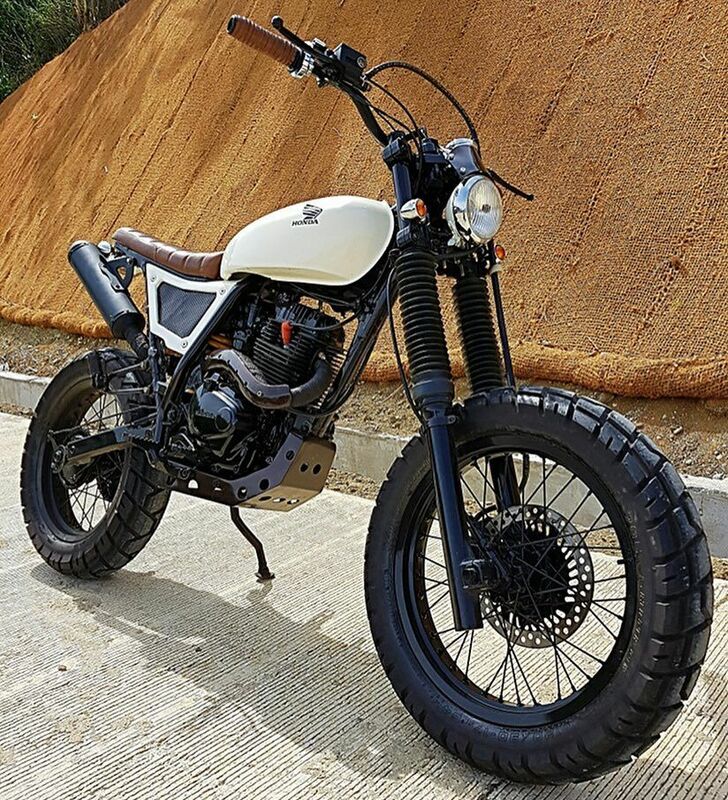 Now that's a cool way to revive an old Honda scrambler! 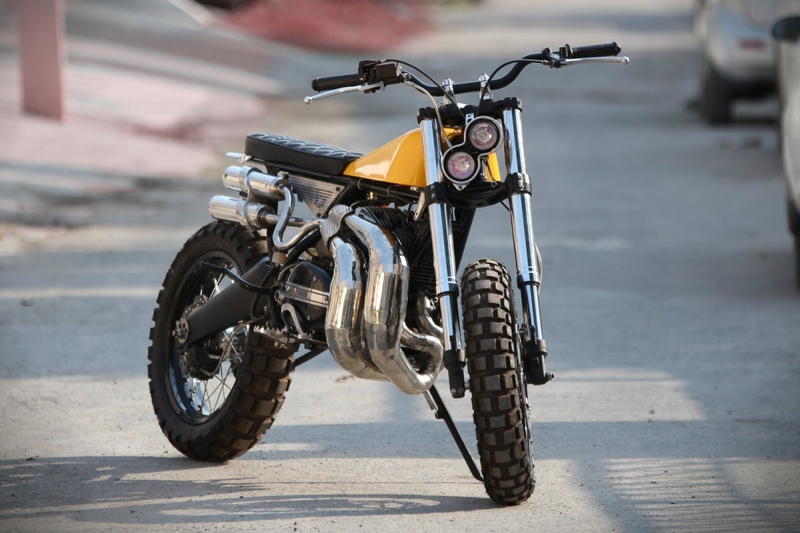 The scrambler ... “Sunny” Honda TMX 150 Supremo by @revoltcycles. 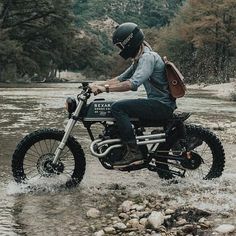 📷: @the. 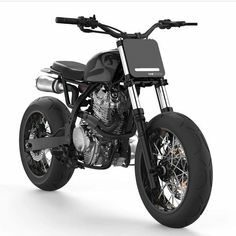 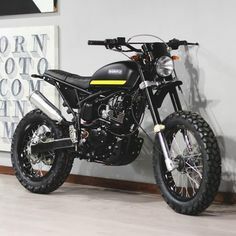 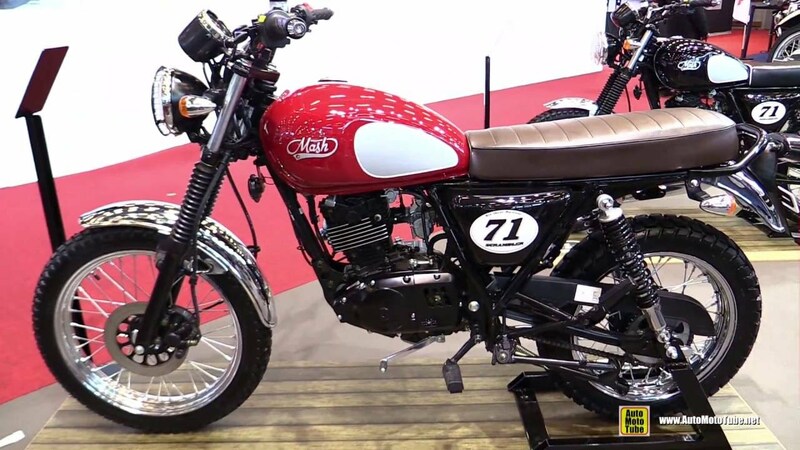 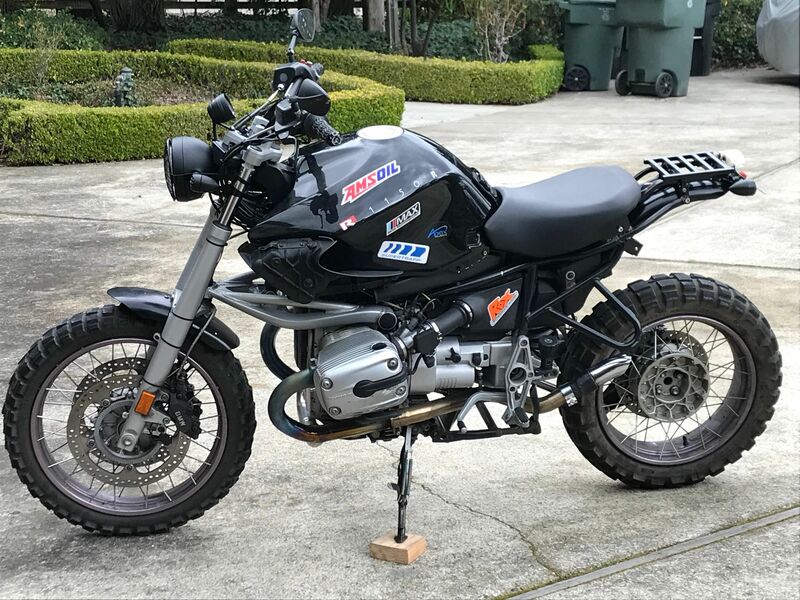 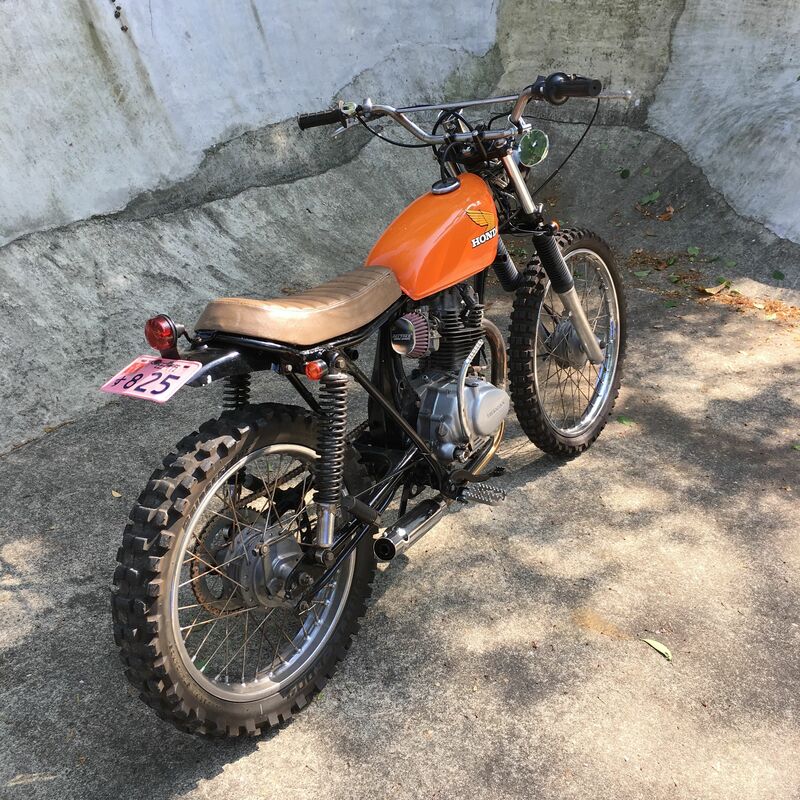 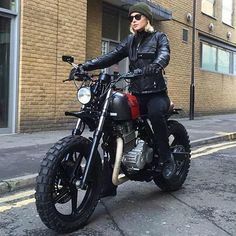 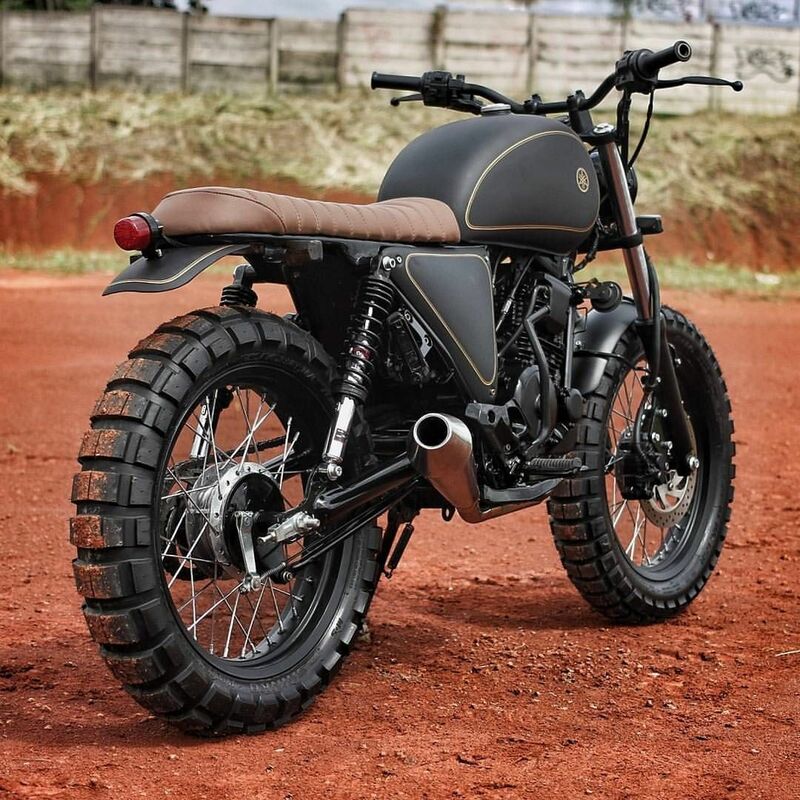 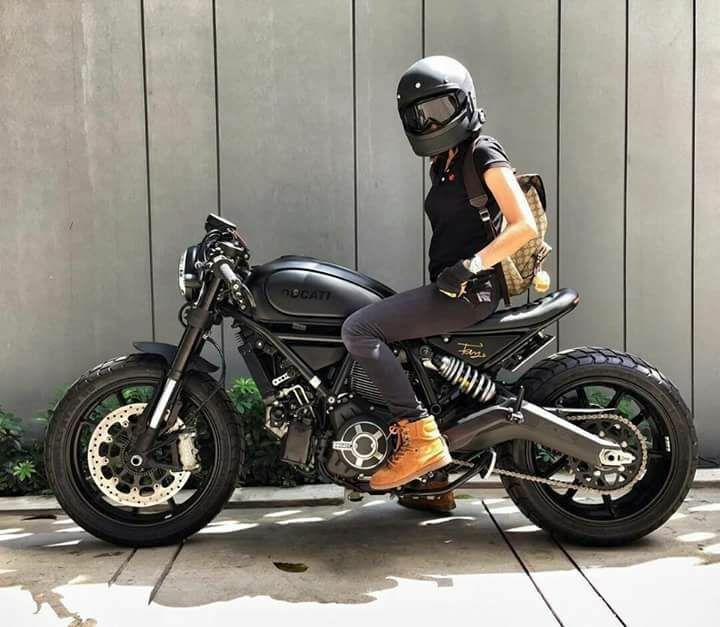 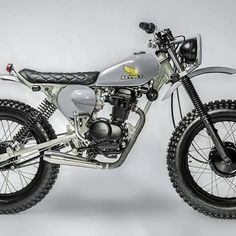 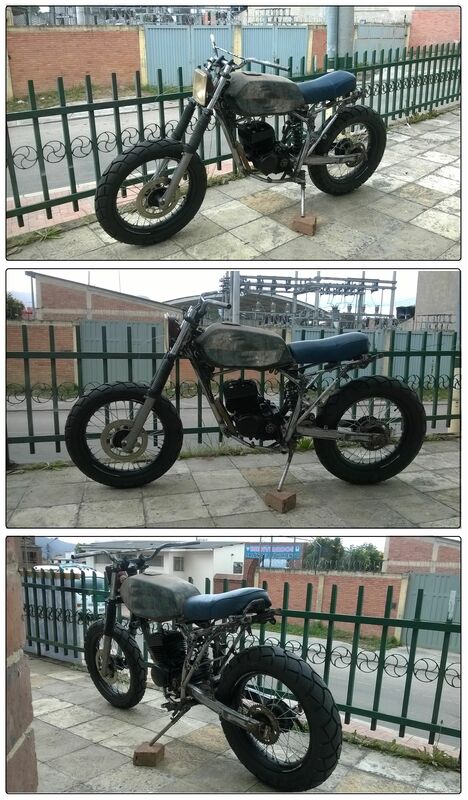 Low Ducati Scrambler with clip-ons. 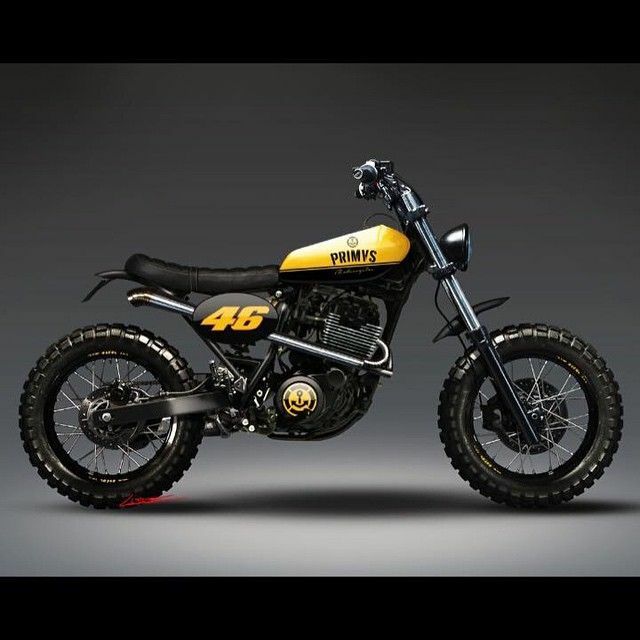 Z I G G Y - M O T O on Instagram: “I'm getting closer to having to commit to a colour. 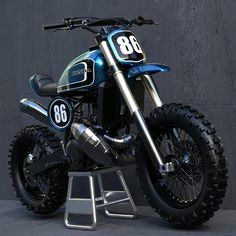 Blue and black but with a different graphic style.